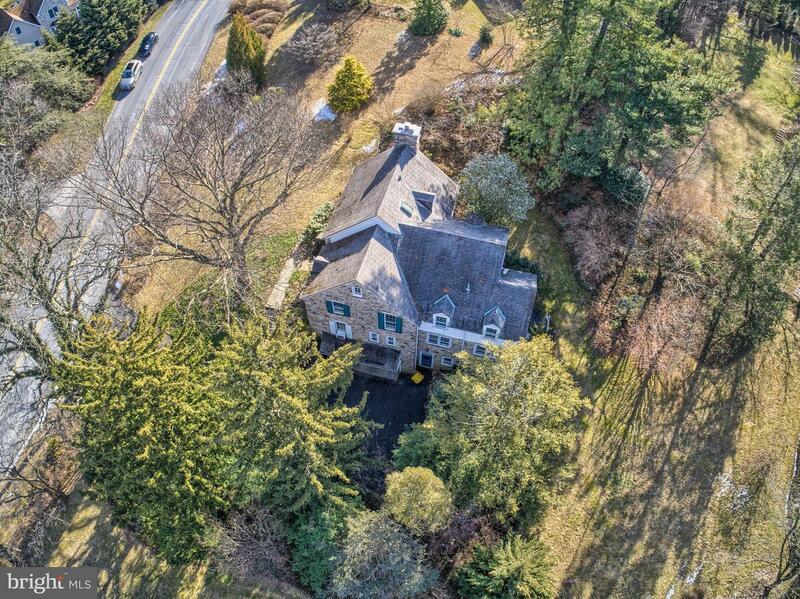 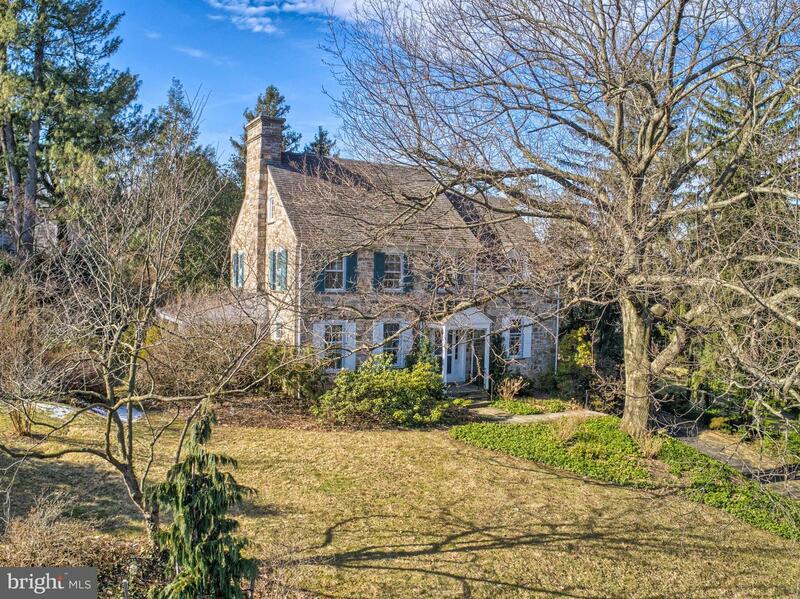 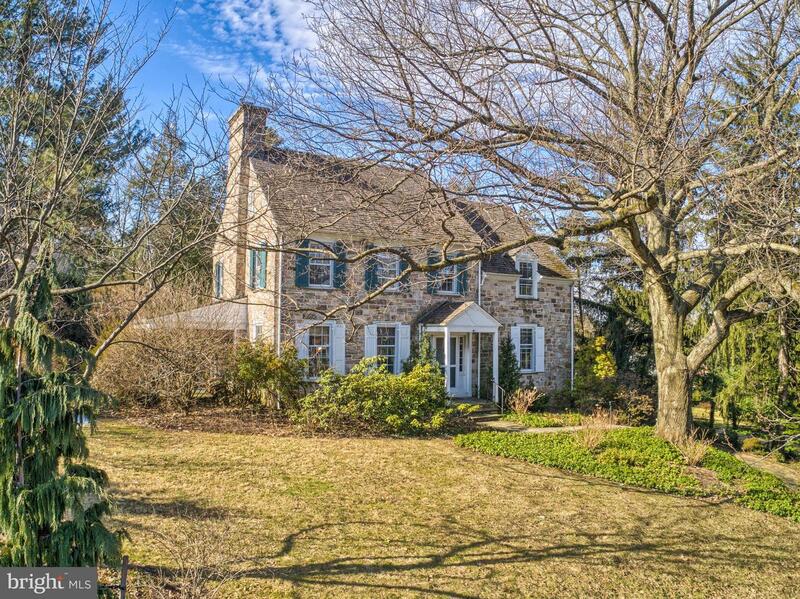 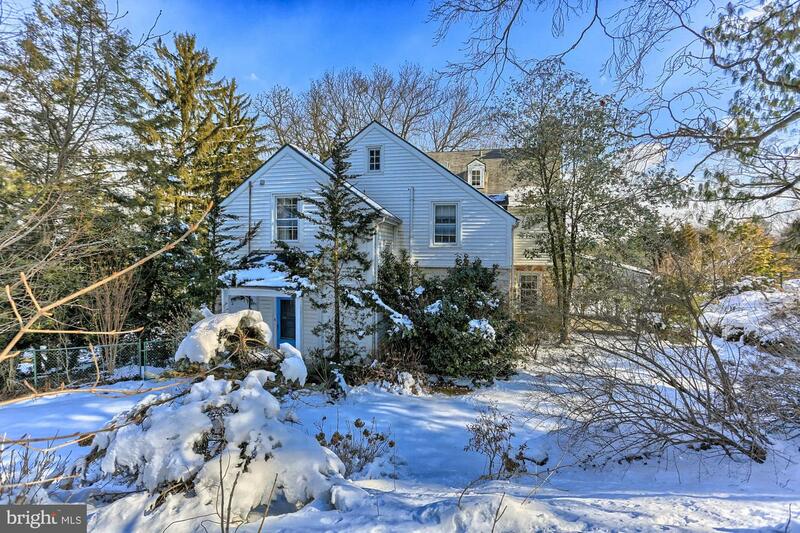 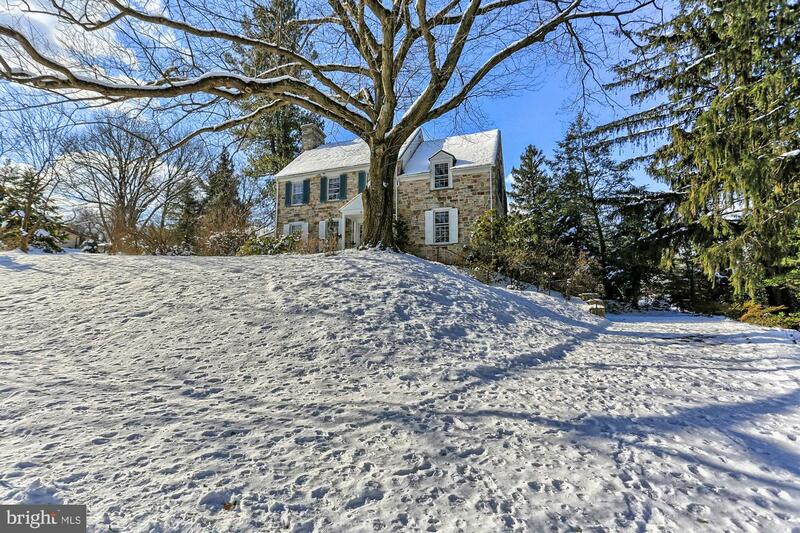 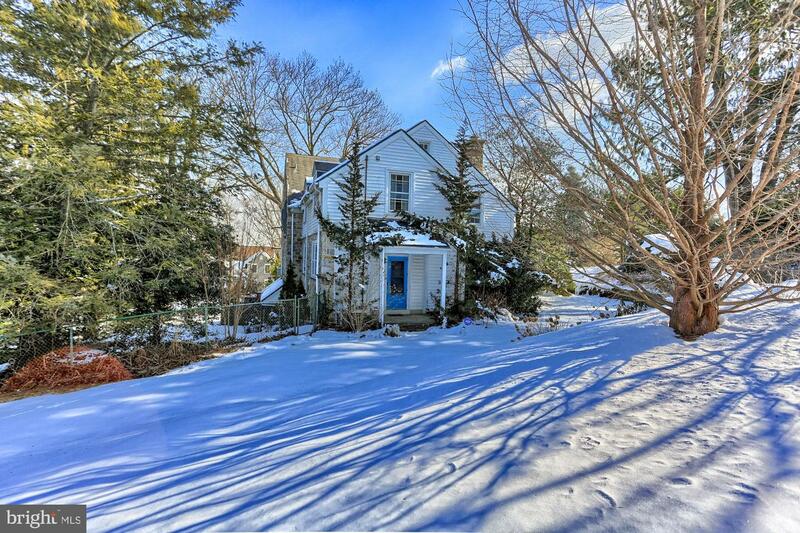 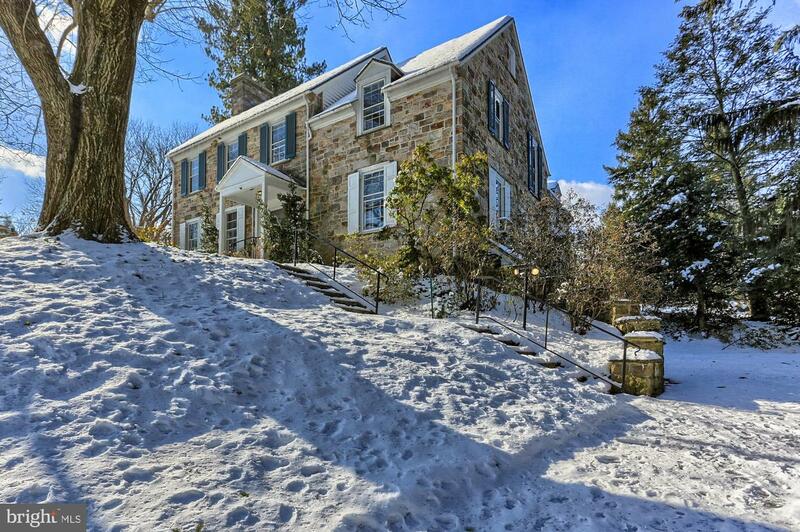 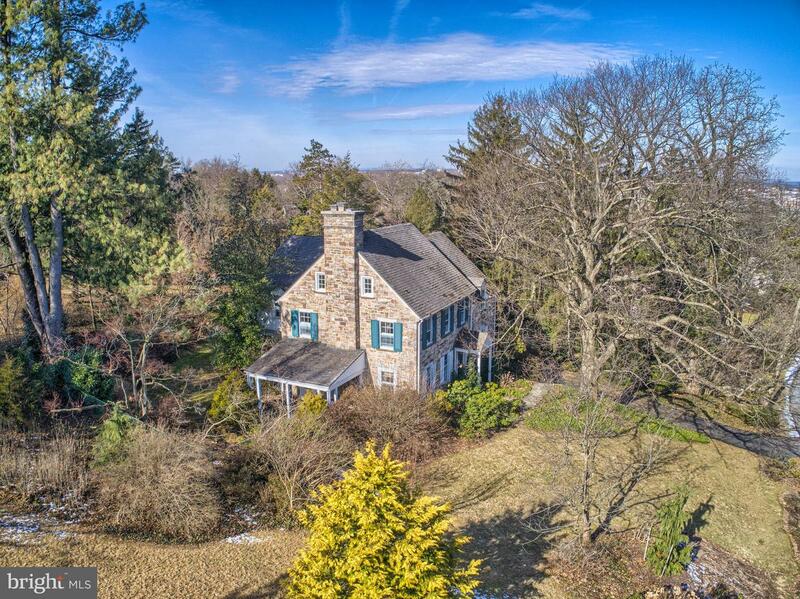 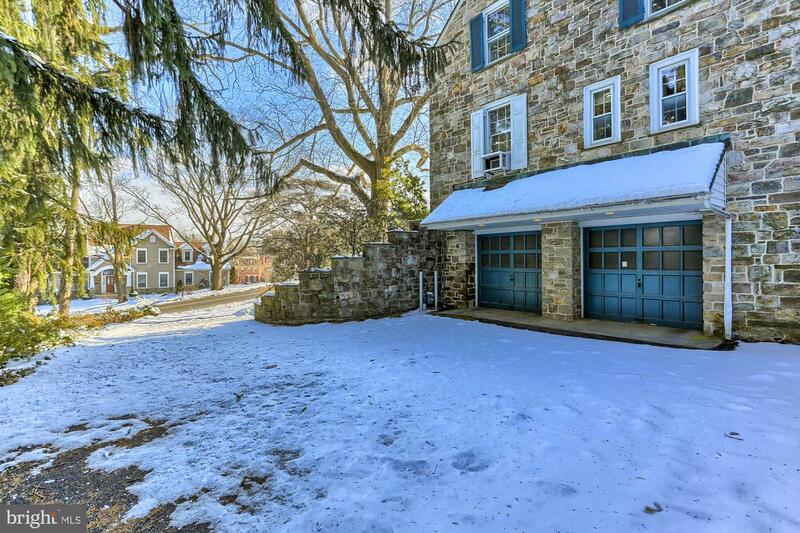 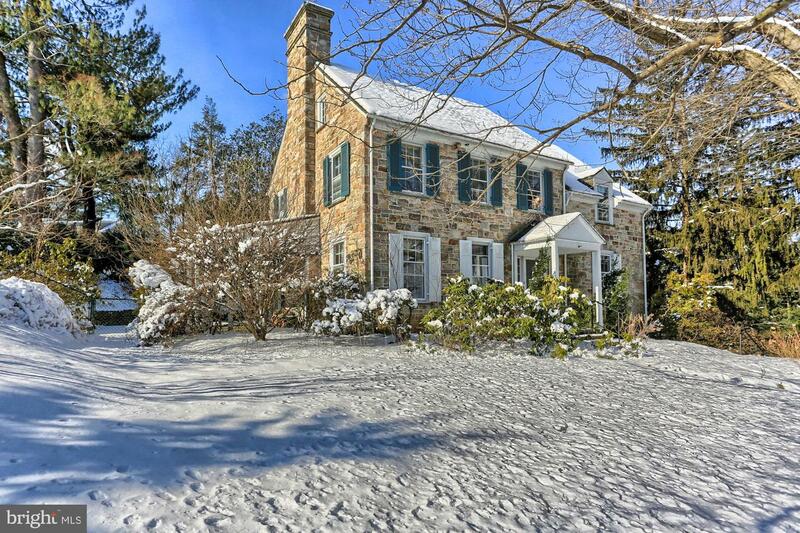 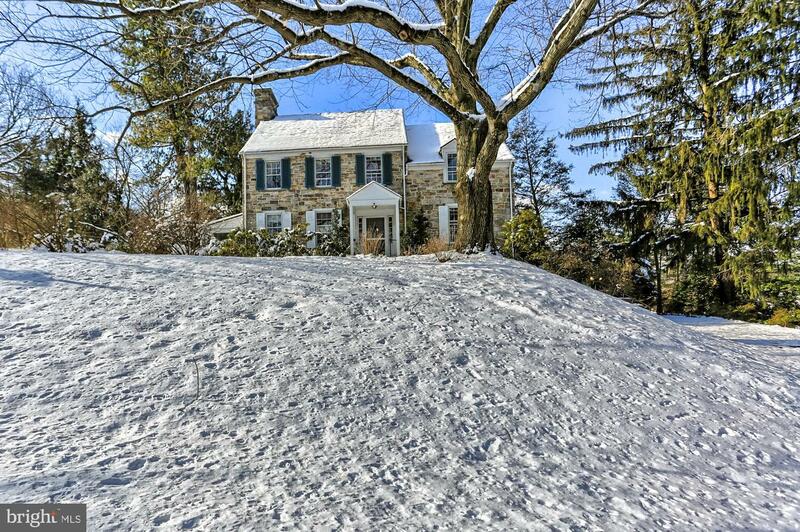 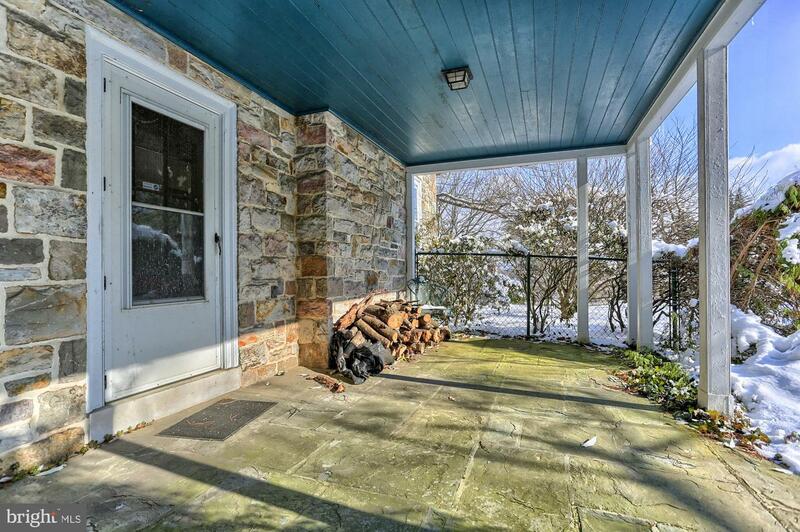 A truly unique opportunity to own one of the original Stone Homes of Old Wyndham Hills. 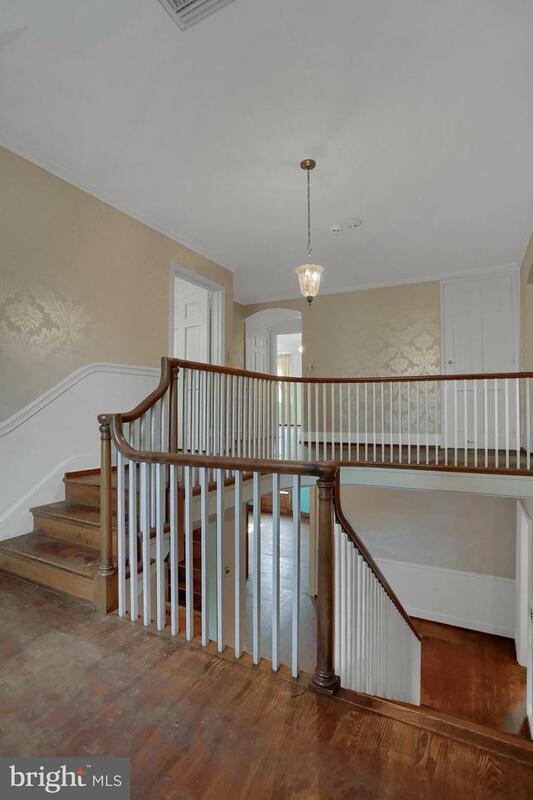 Featuring astounding Craftsmanship, Architectural Detail and Heritage only found in a home of this period. 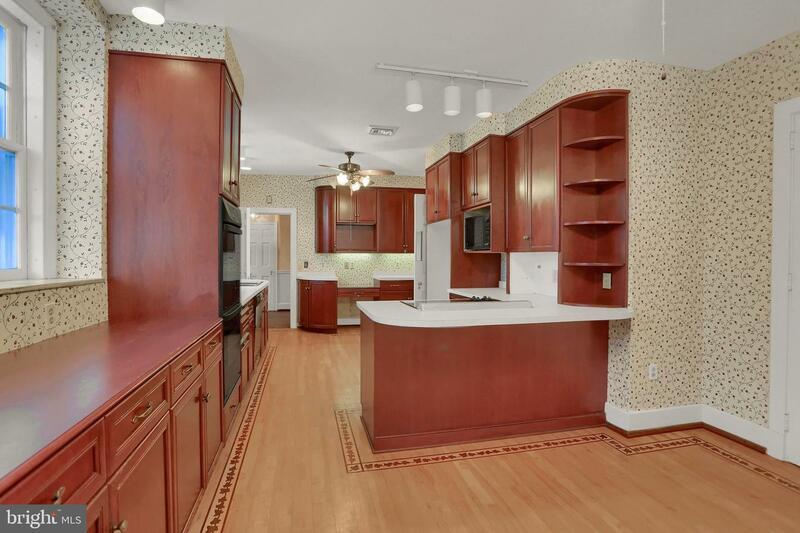 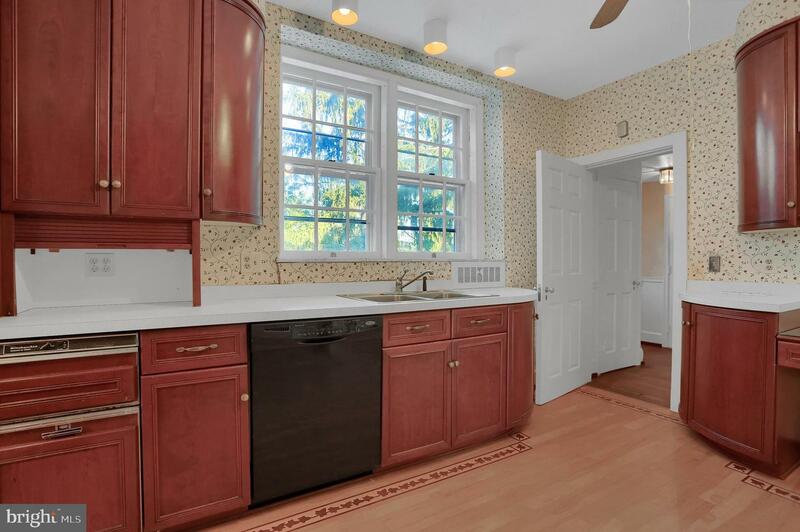 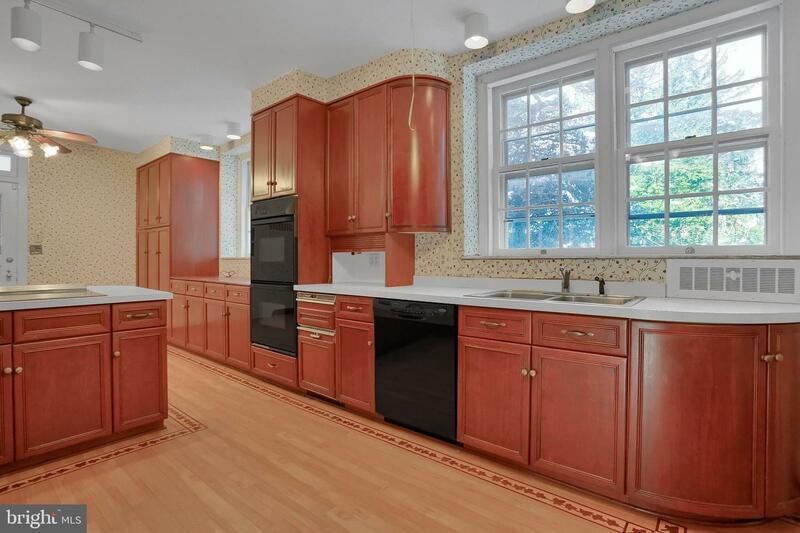 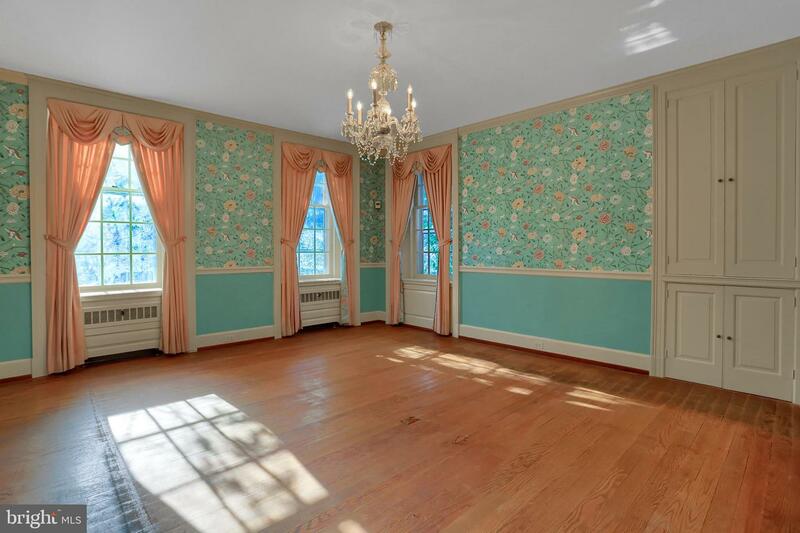 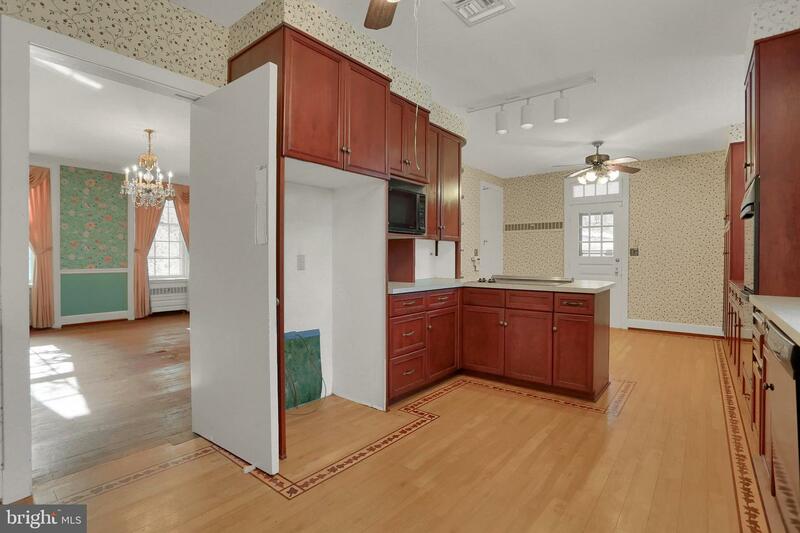 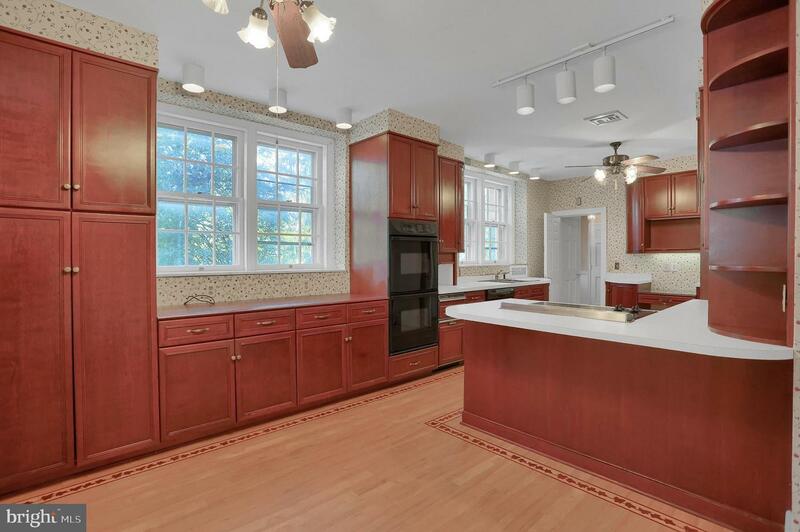 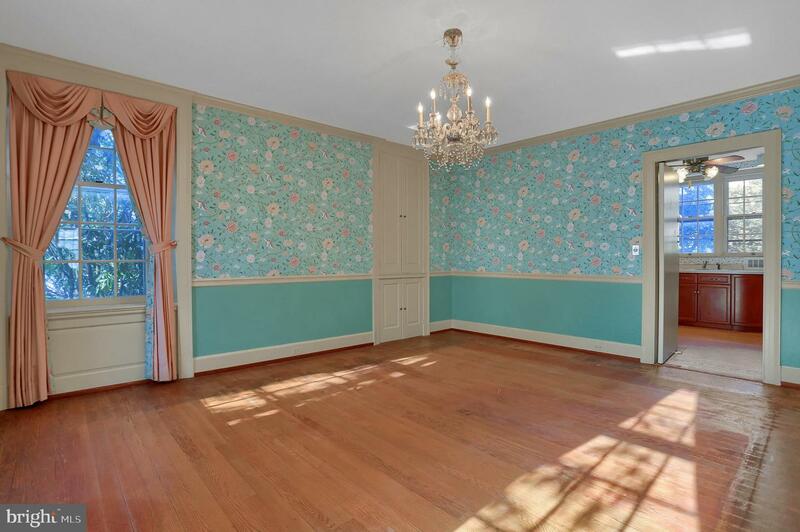 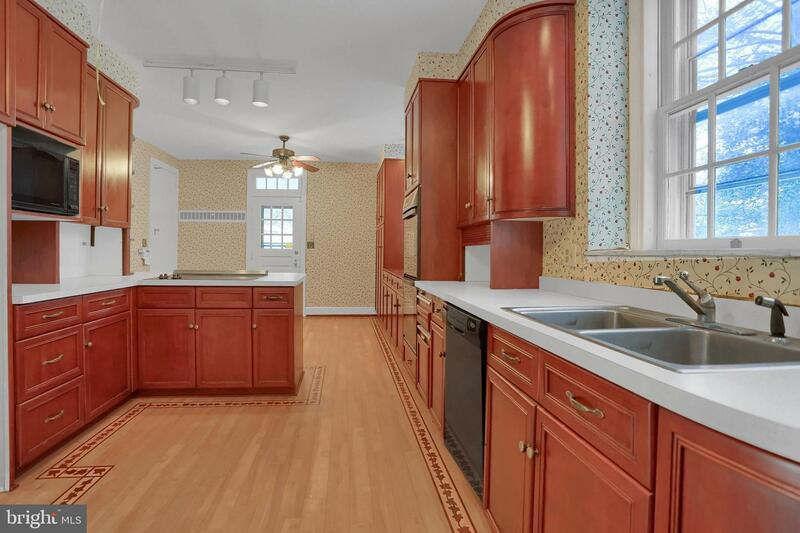 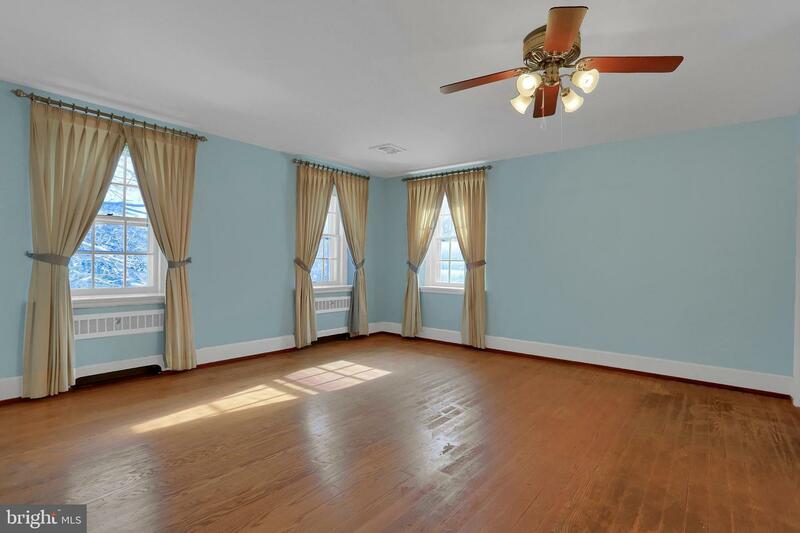 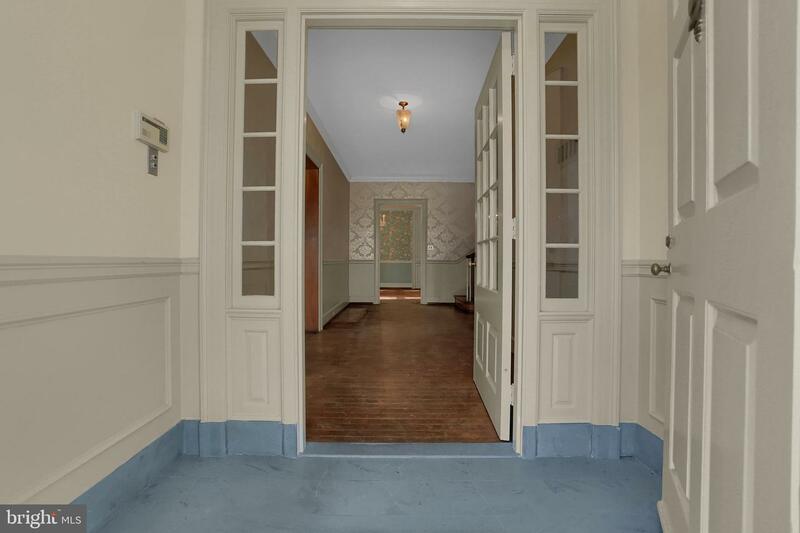 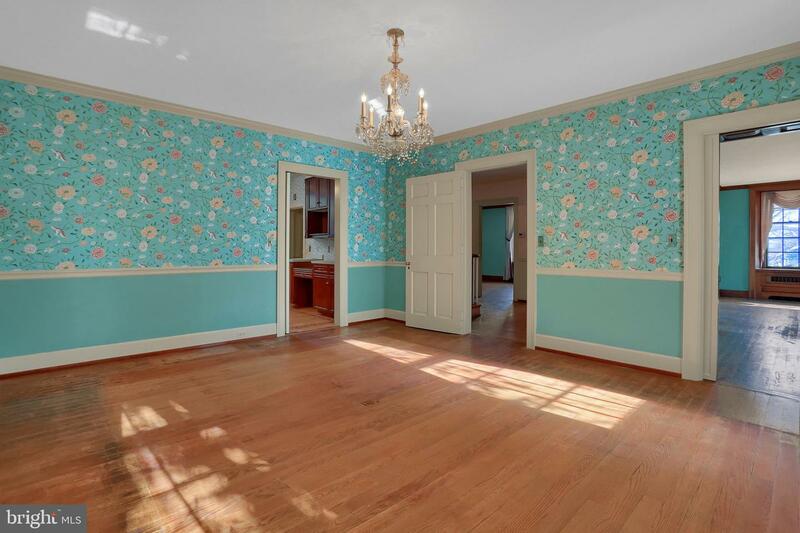 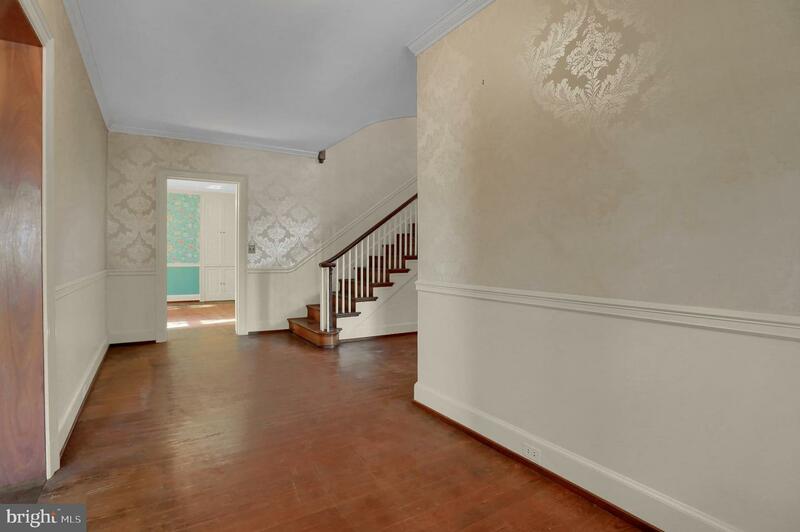 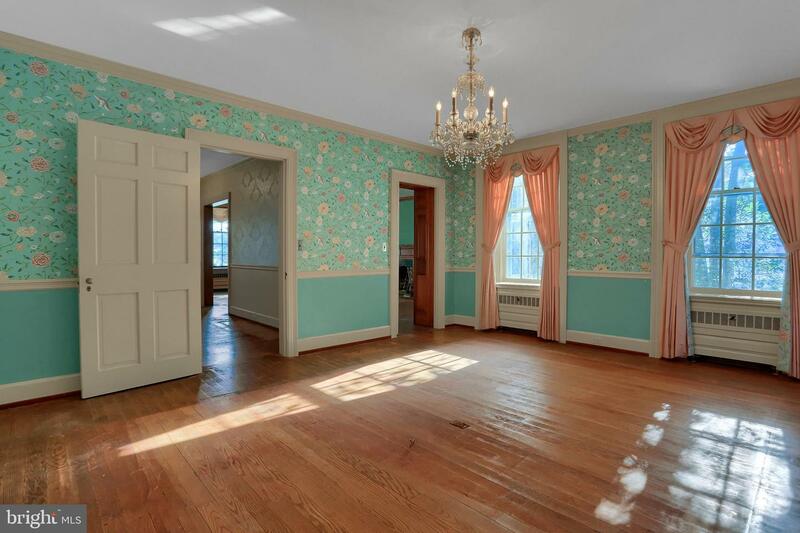 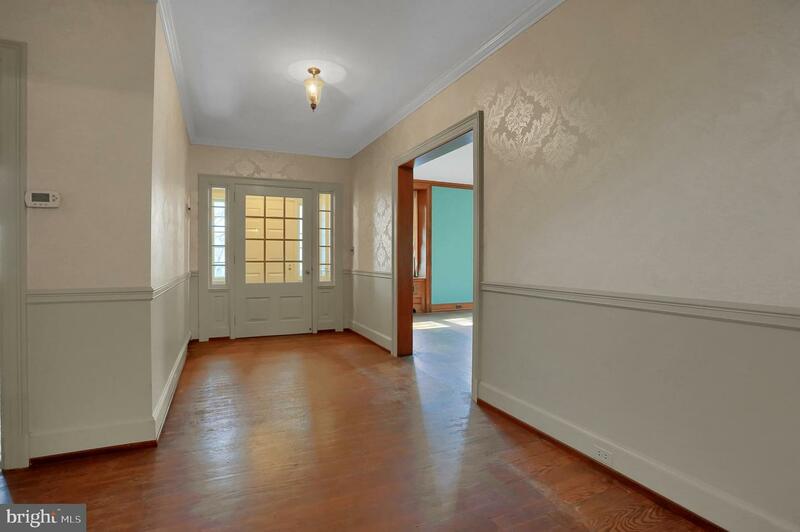 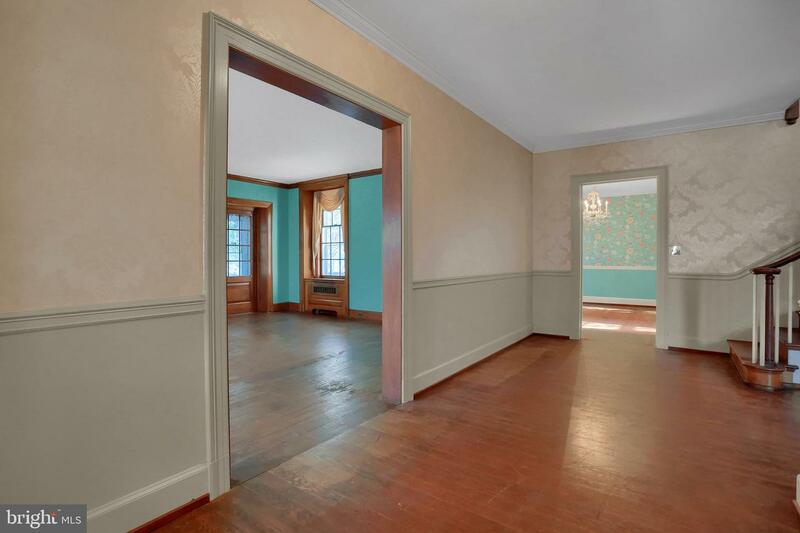 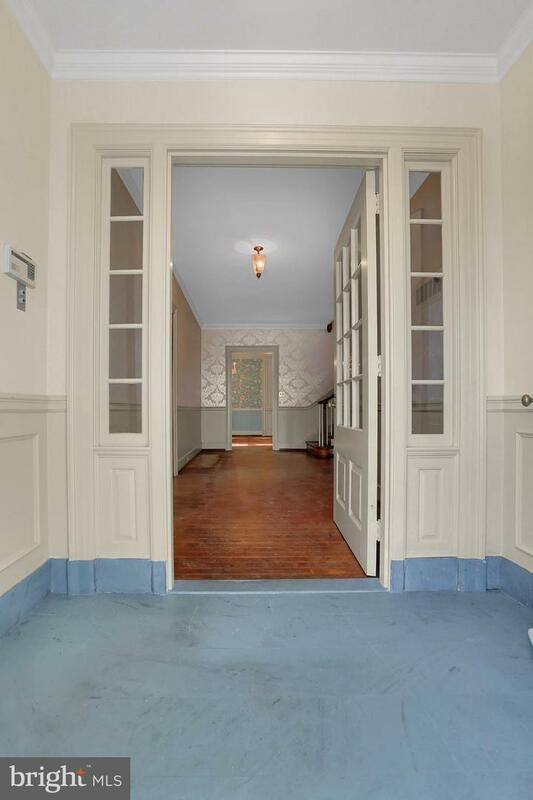 This home is a mix of Old World Charm but offers a floor plan that works for todays lifestyle. 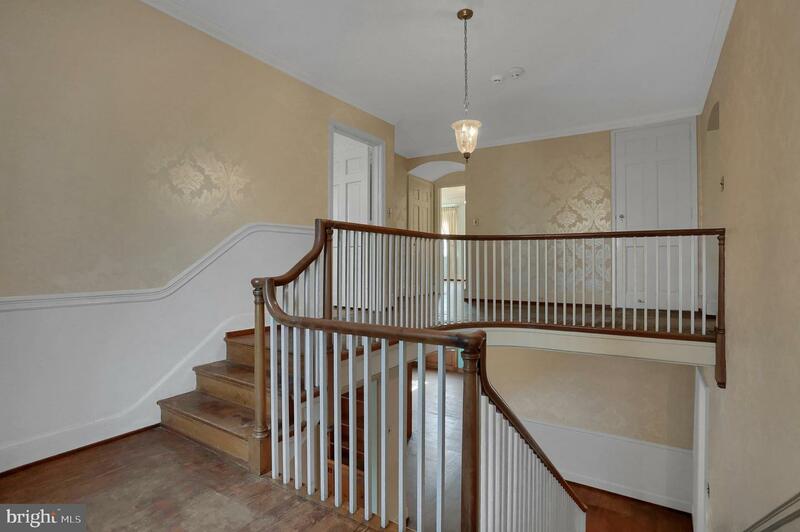 Every room of this stunning home is filled with exquisite millwork and detail of the highest quality. 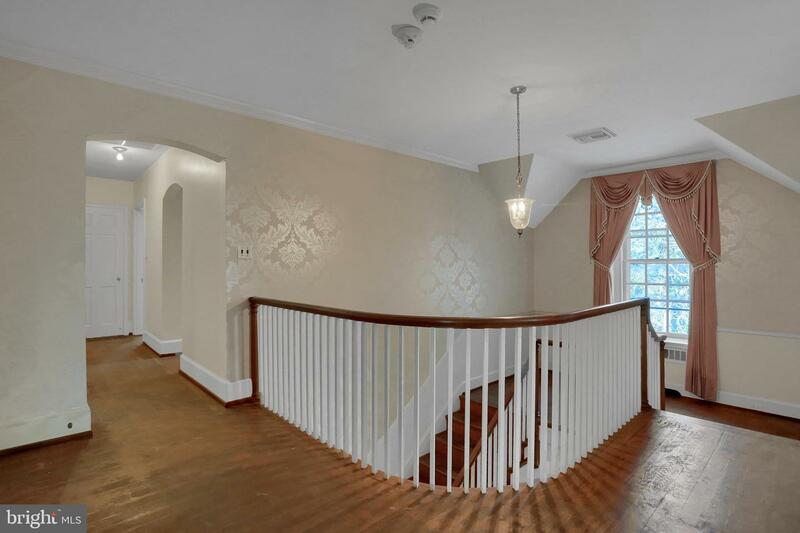 Enter through the Grand Entrance Foyer that showcases a two story hall staircase with landing, perfect for a reading nook. 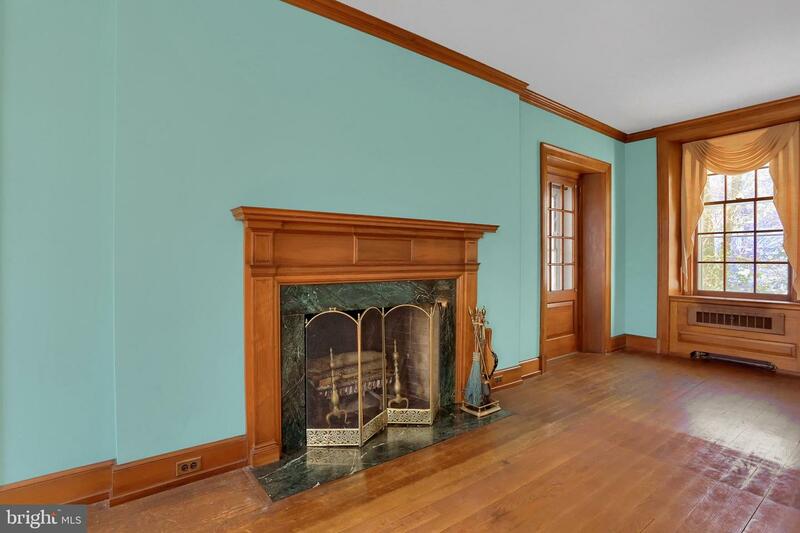 Off the Center Hall enter the Formal Living Room with wood fireplace with marble surround, that leads to a covered porch with slate flooring. 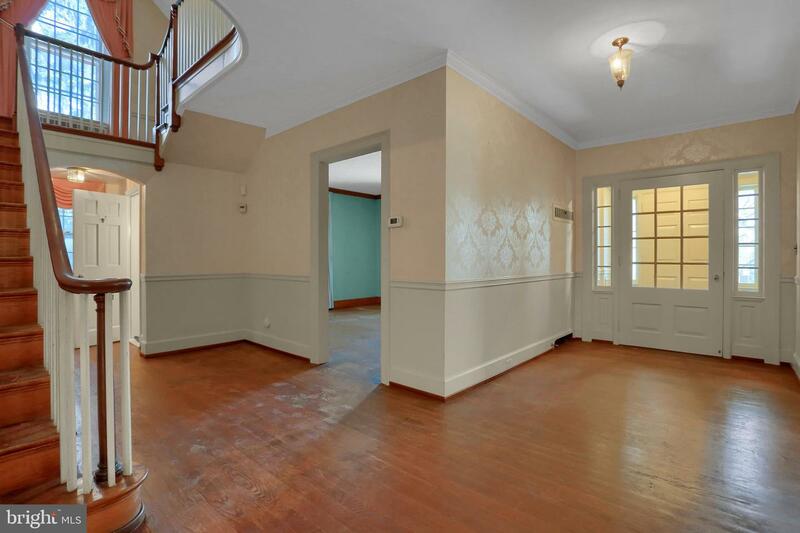 Formal Dining Room leading to the open spacious Kitchen with back staircase. 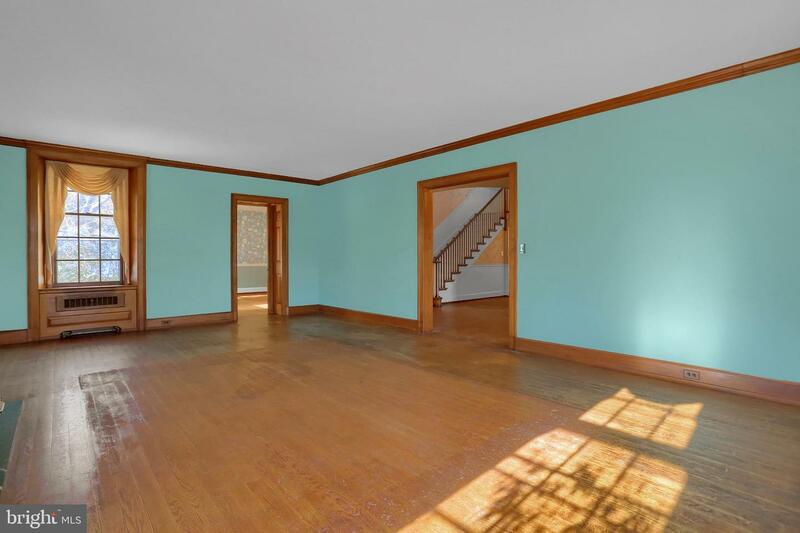 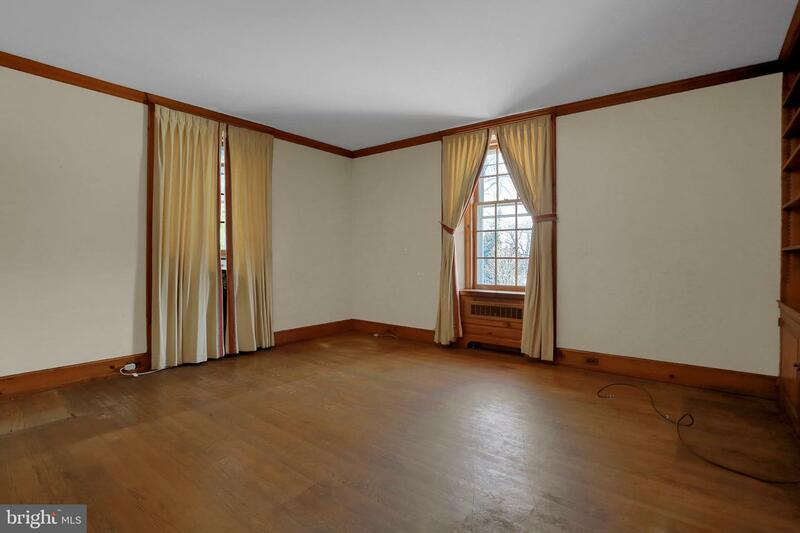 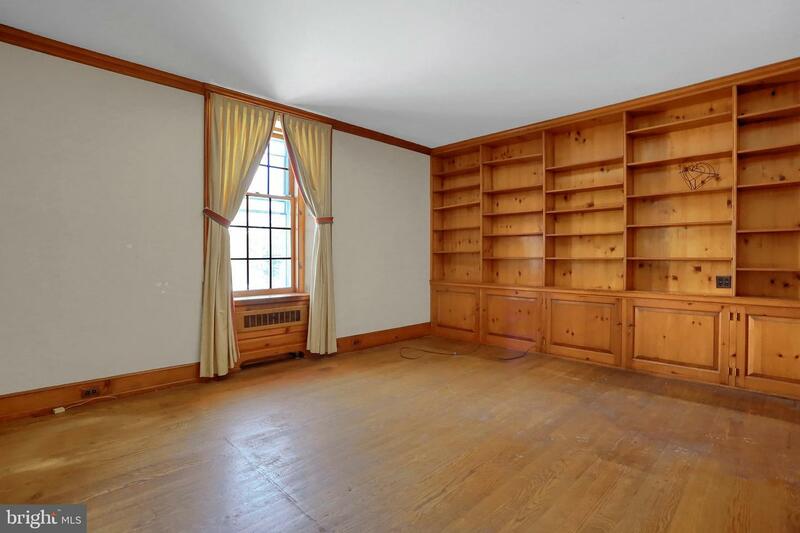 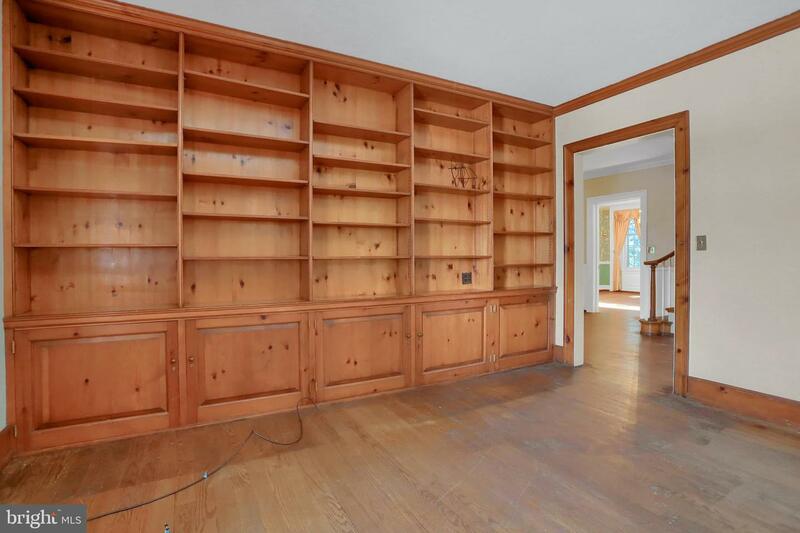 Also off the Center Hall is large Library/Den with built-ins. 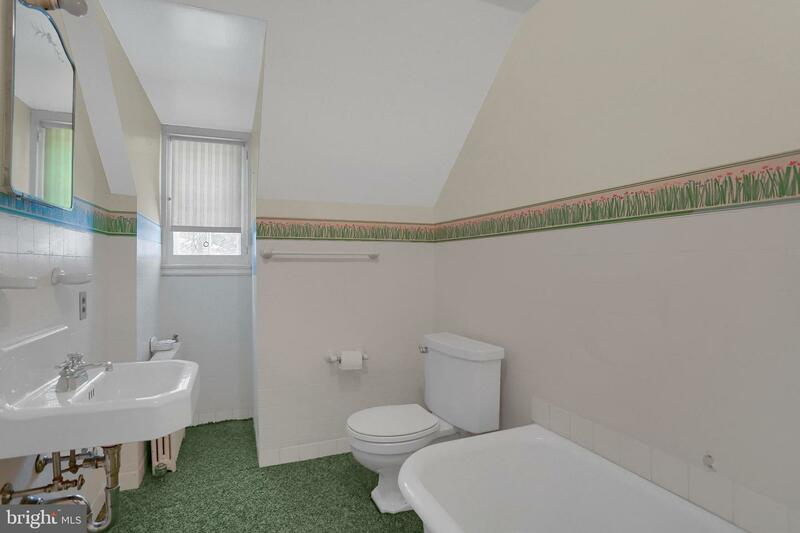 The second floor of the home offers the Master Bedroom Suite with en-suite Full Bath, Bedroom 2 with en-suite Full Bath and 2 additional large bedrooms sharing a Full Bath. 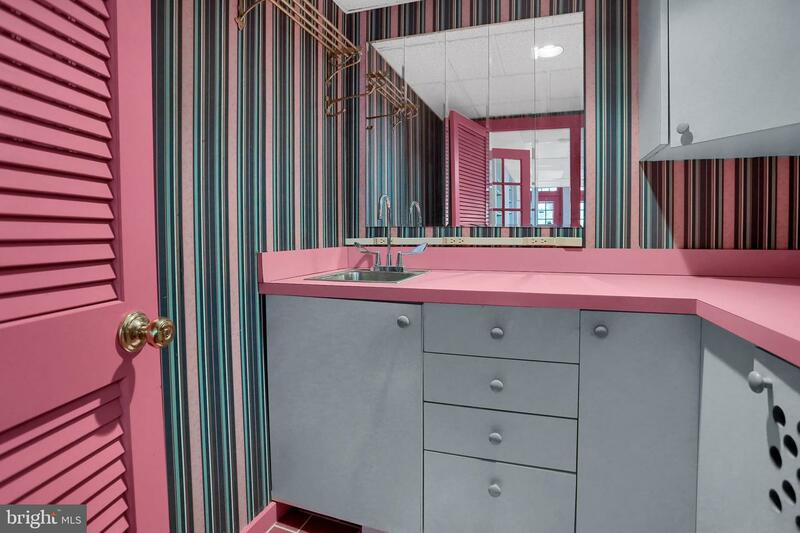 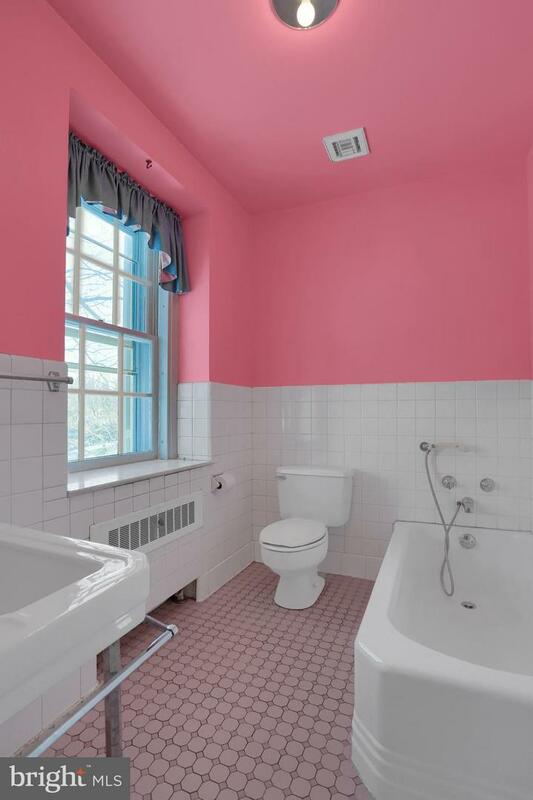 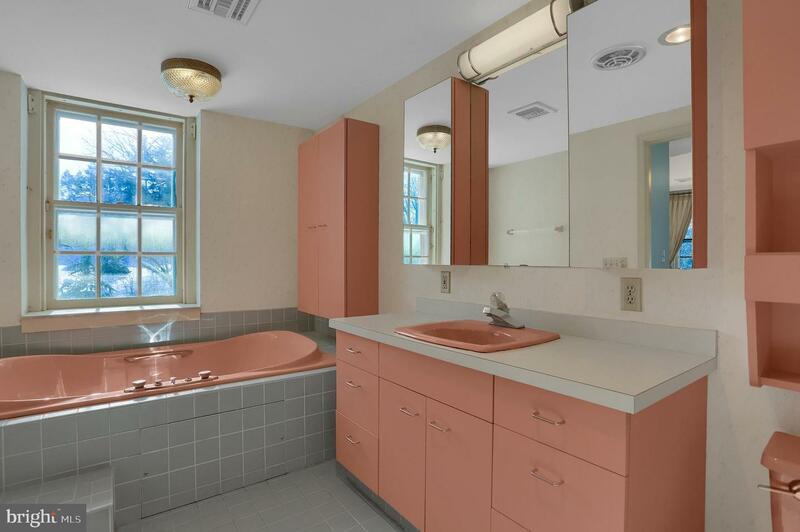 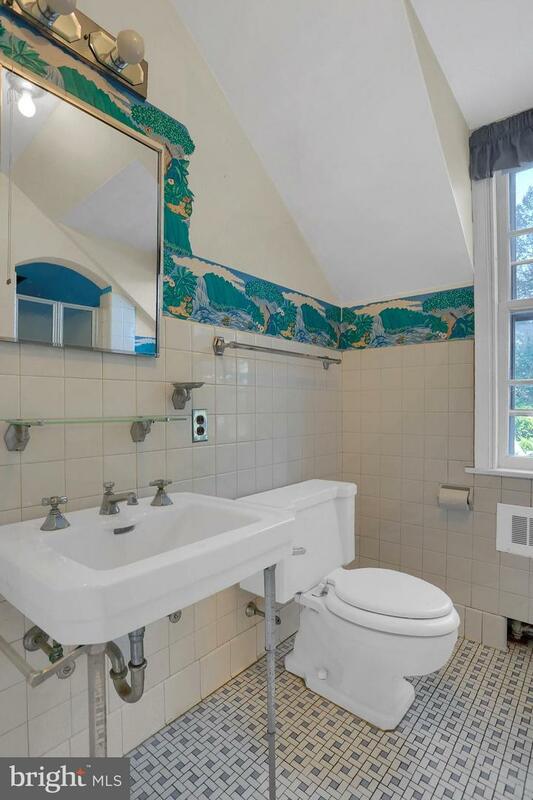 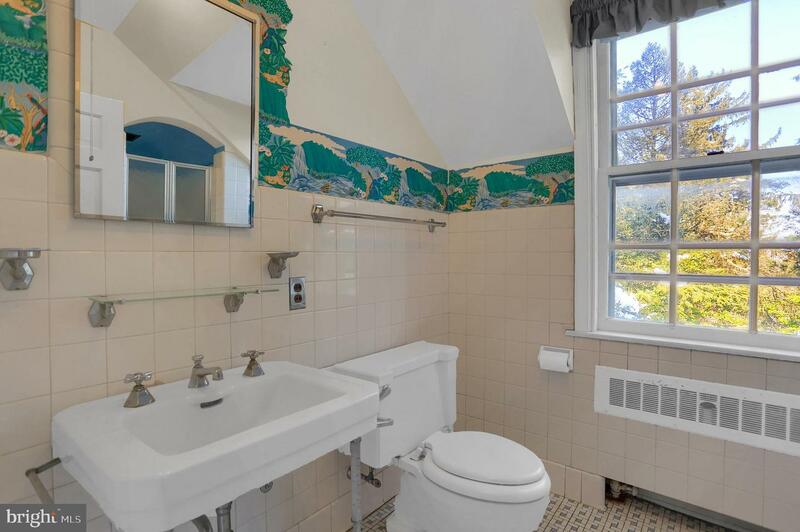 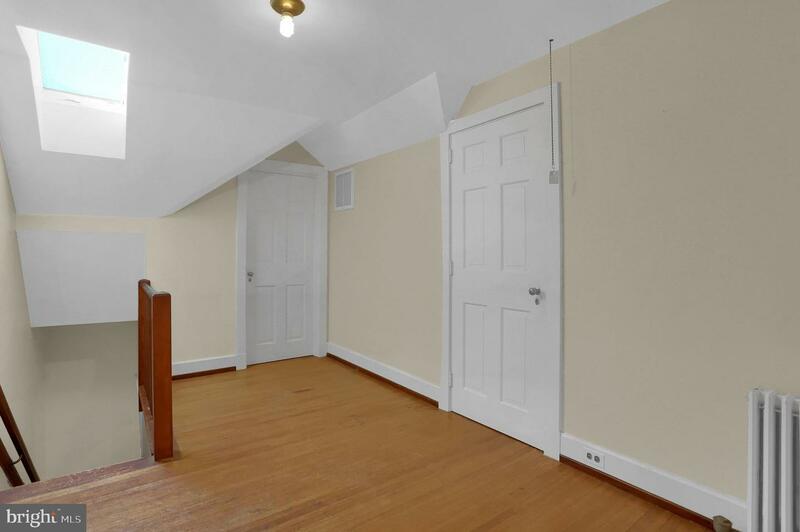 There is a second floor Laundry Room. 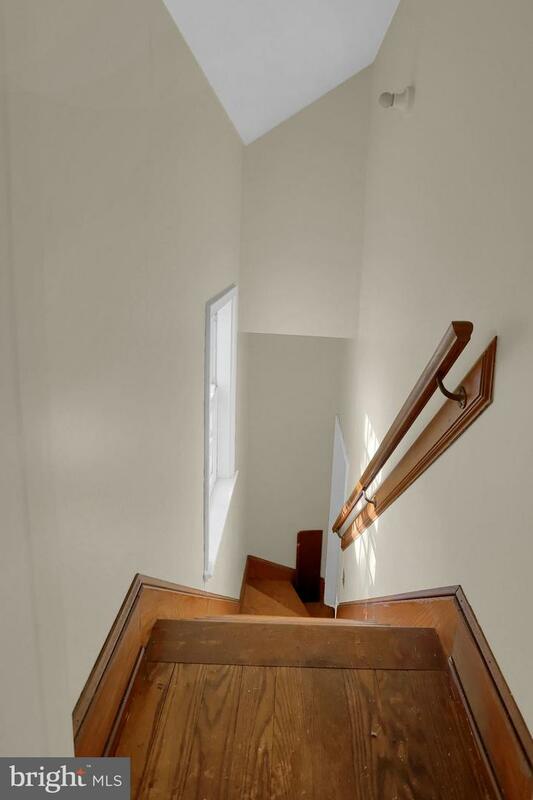 The Third Floor is perfect for a Nanny Suite, teen~s retreat or private work area. 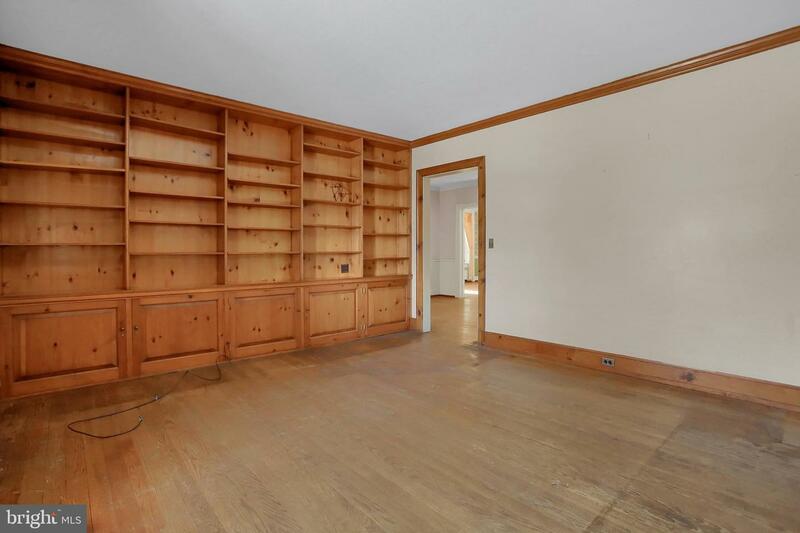 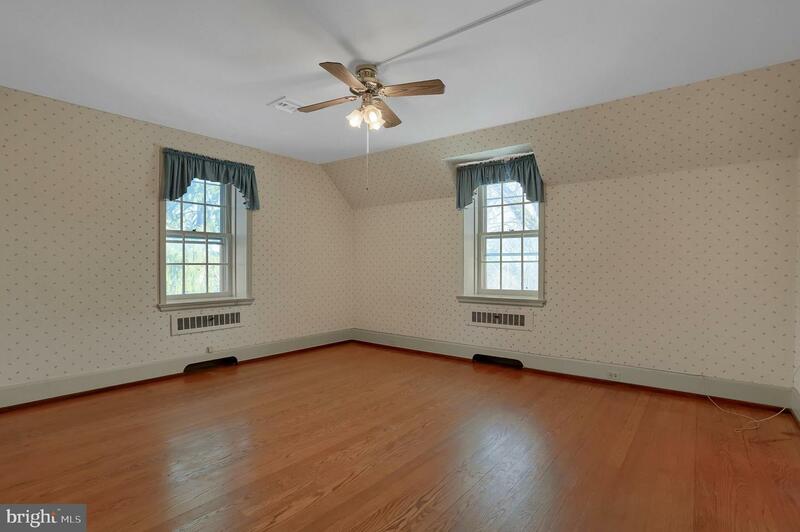 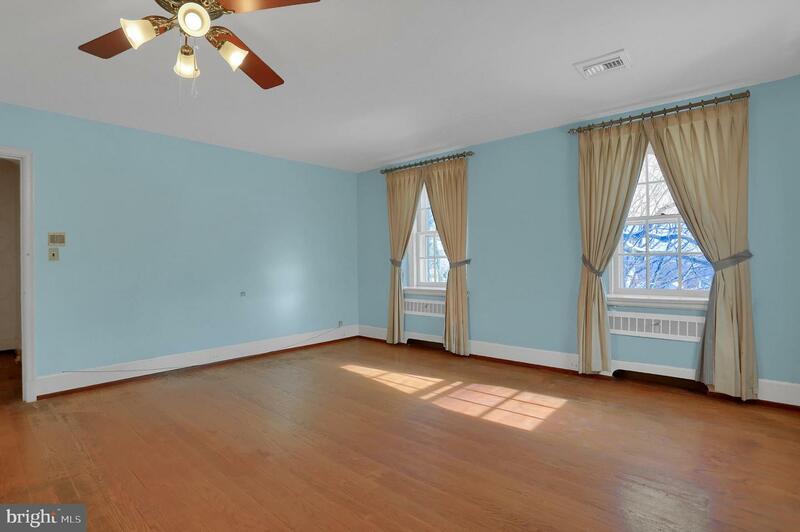 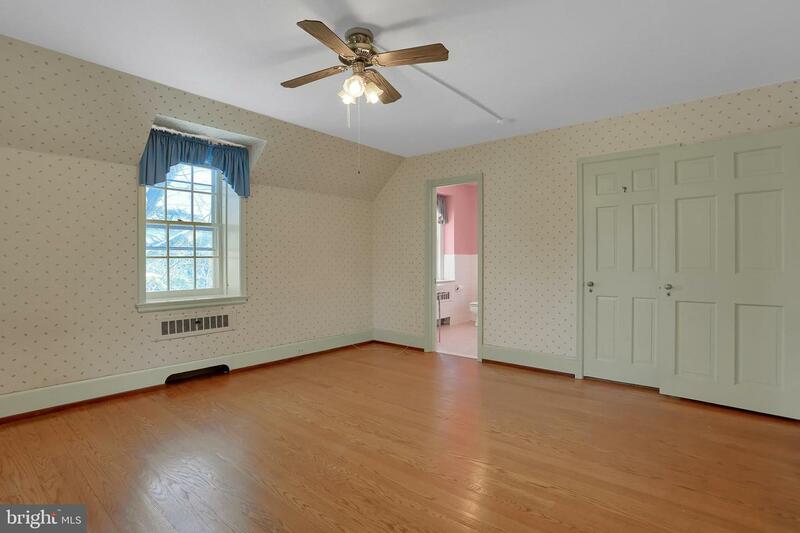 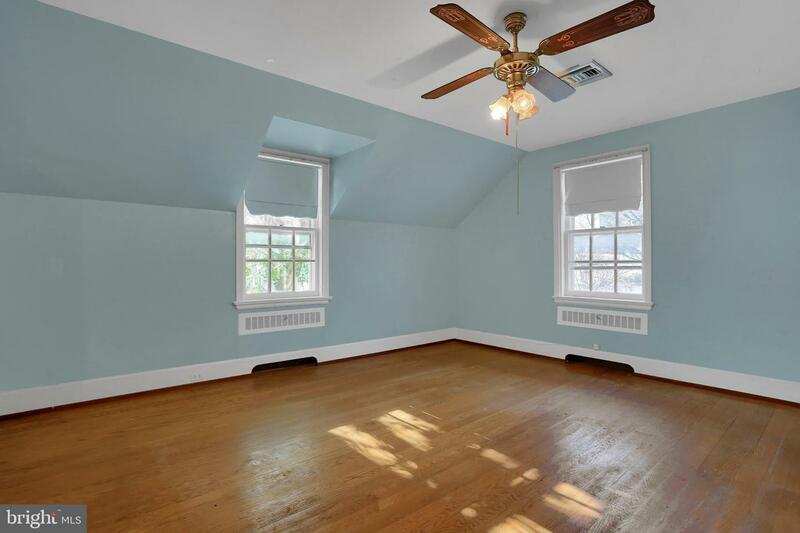 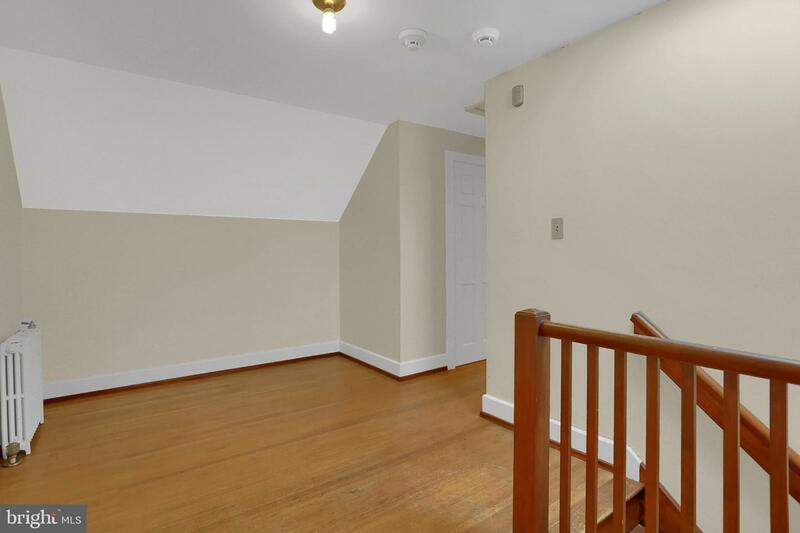 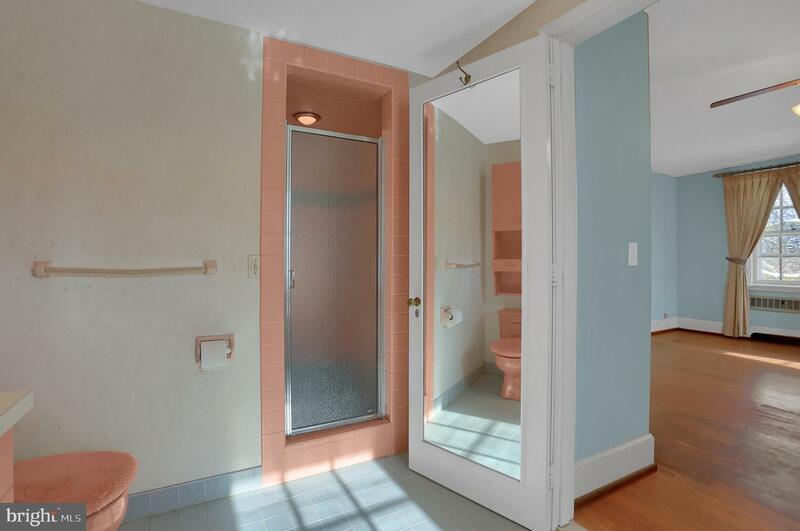 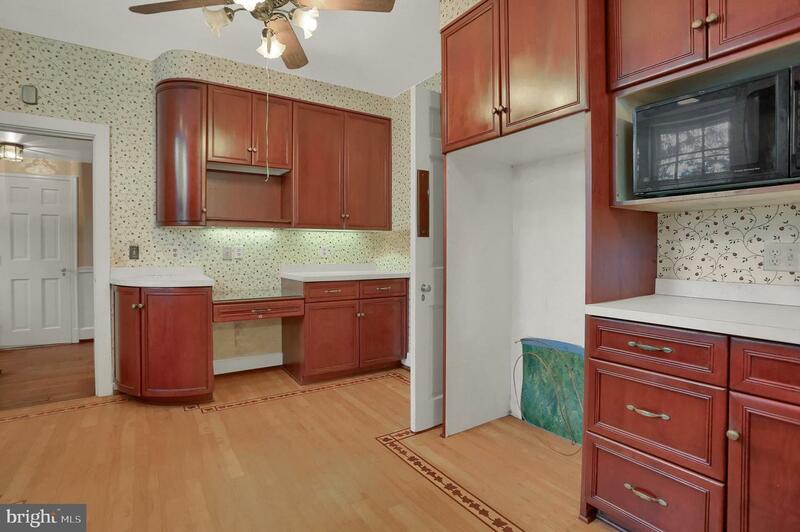 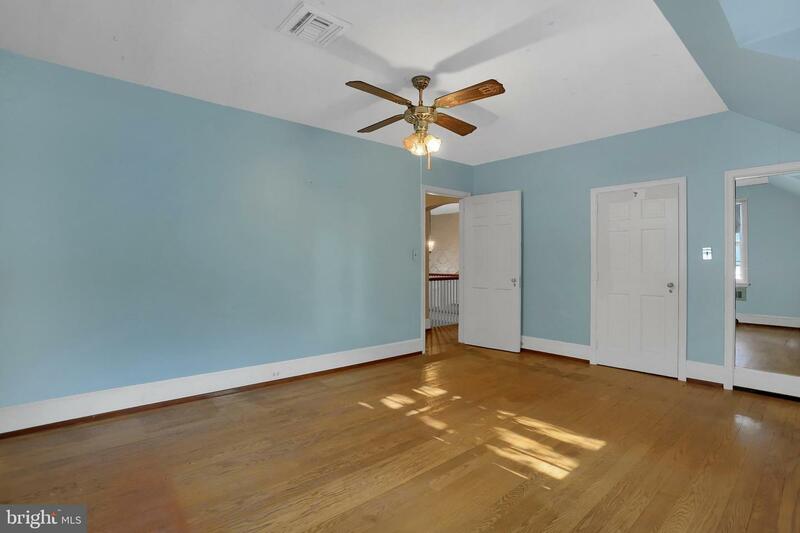 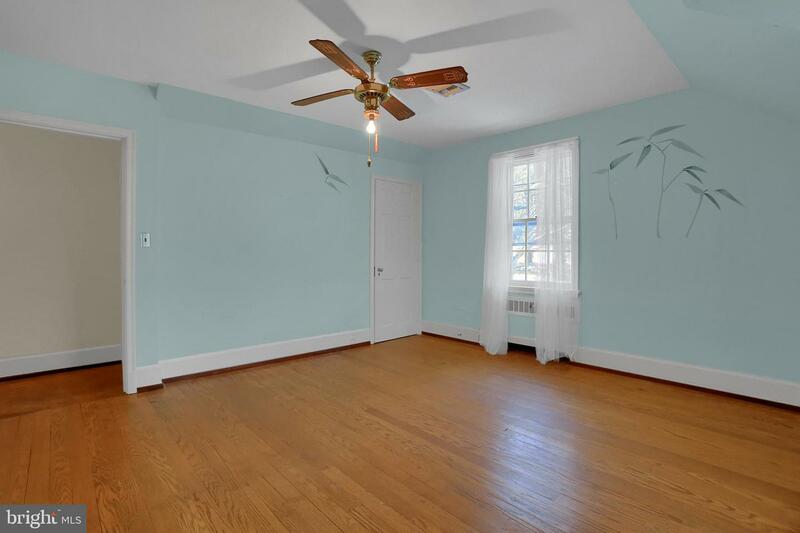 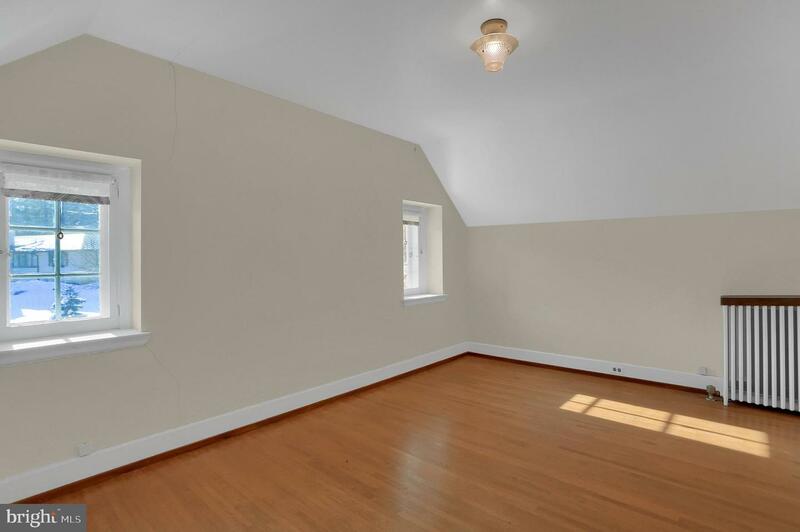 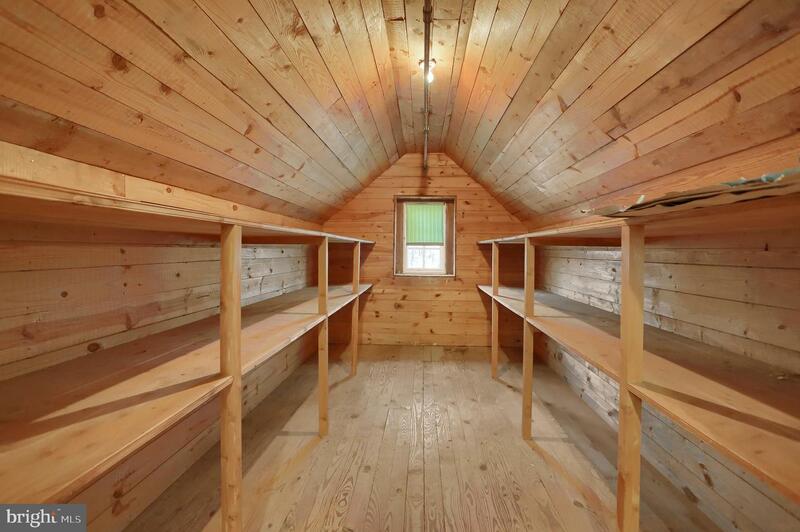 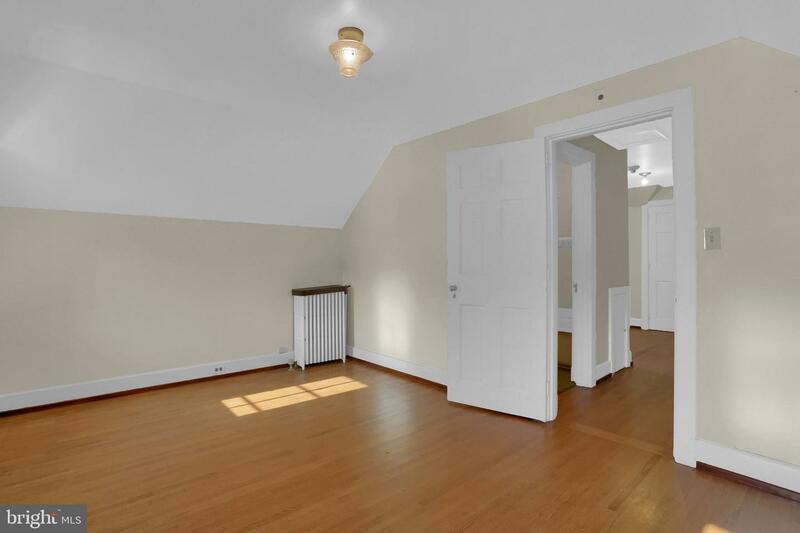 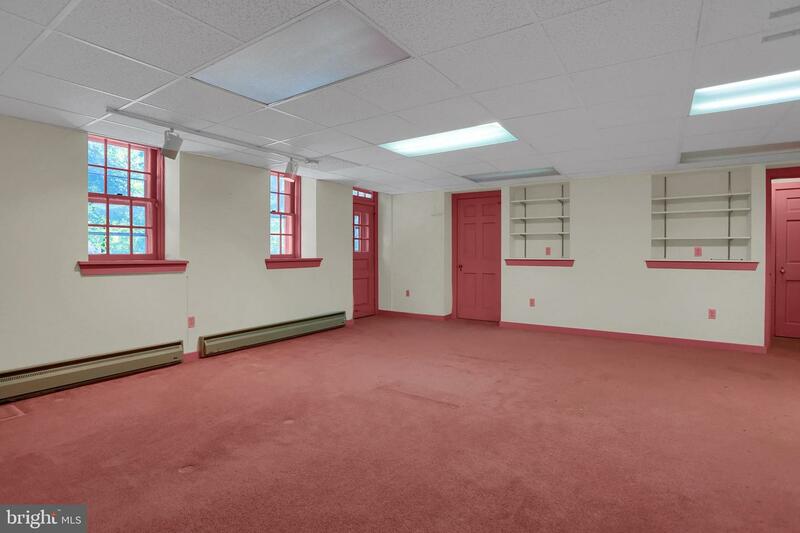 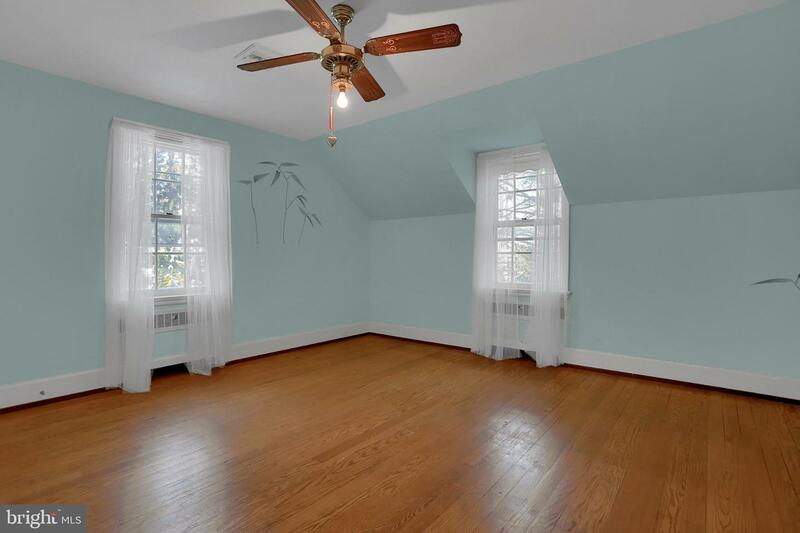 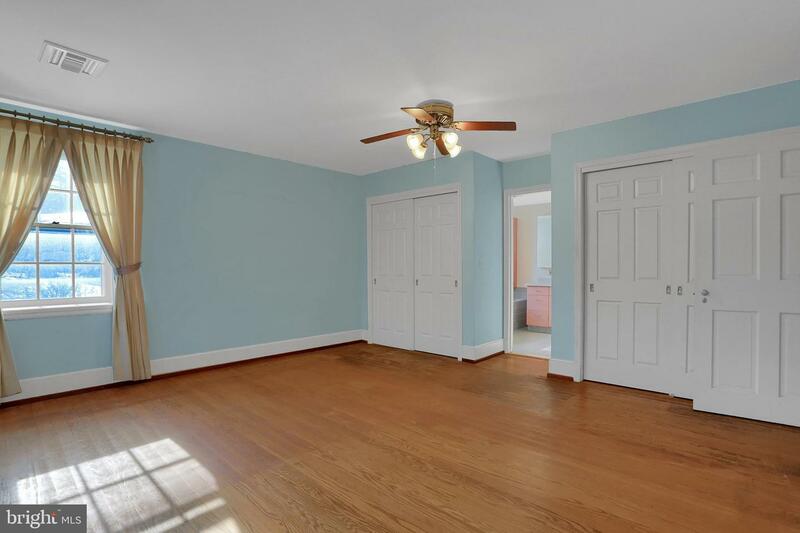 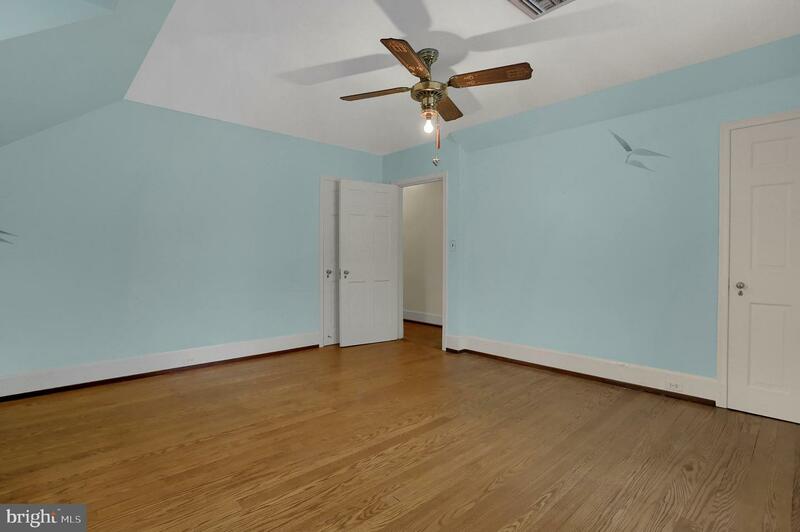 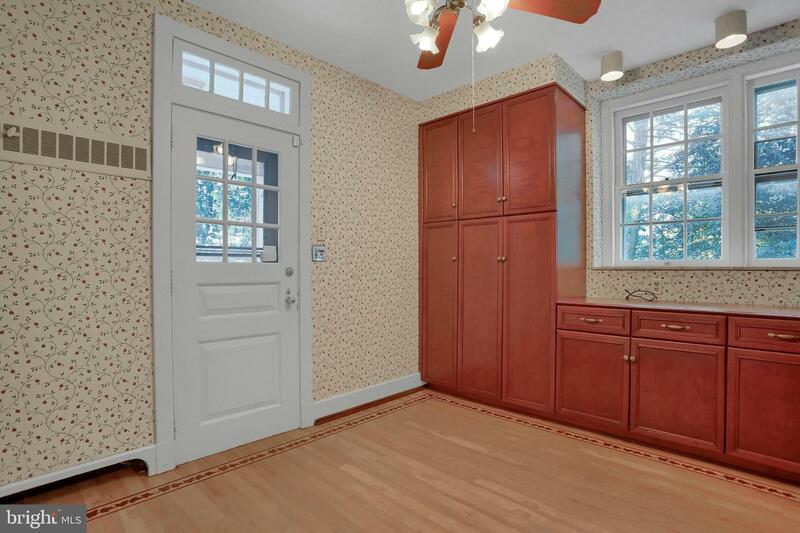 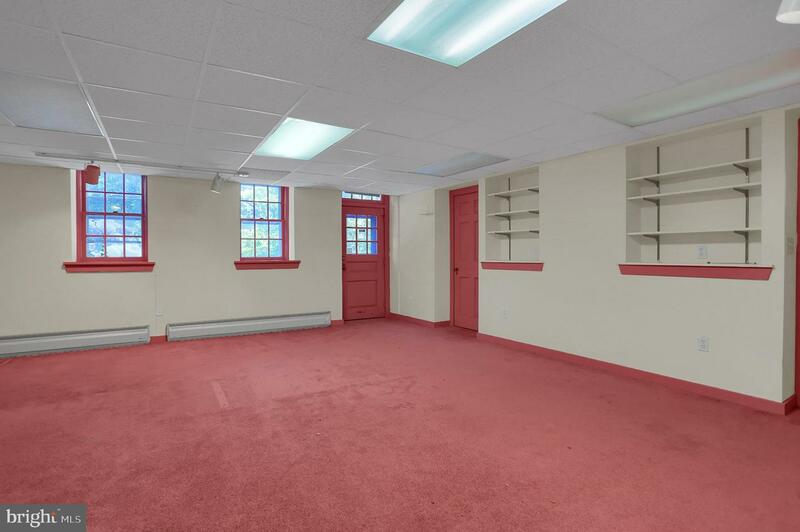 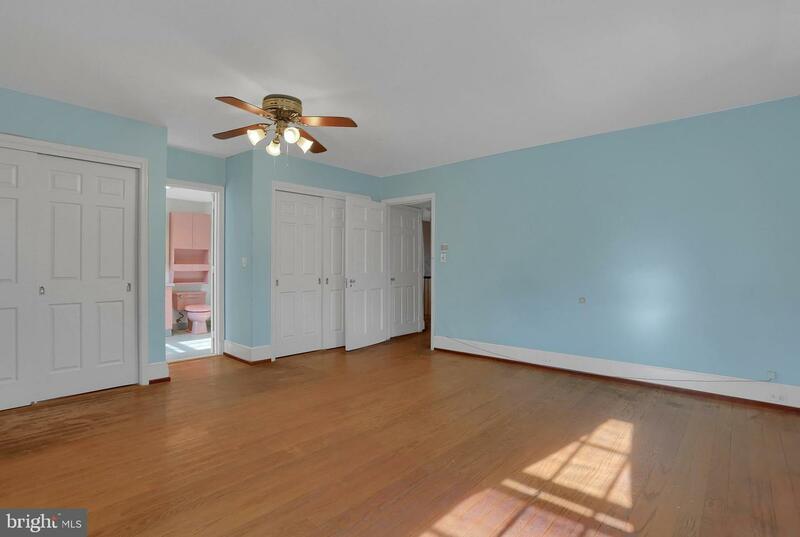 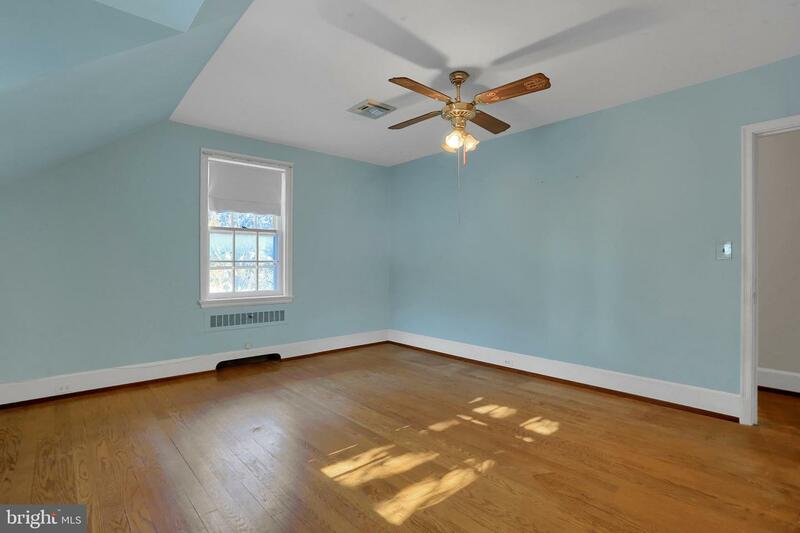 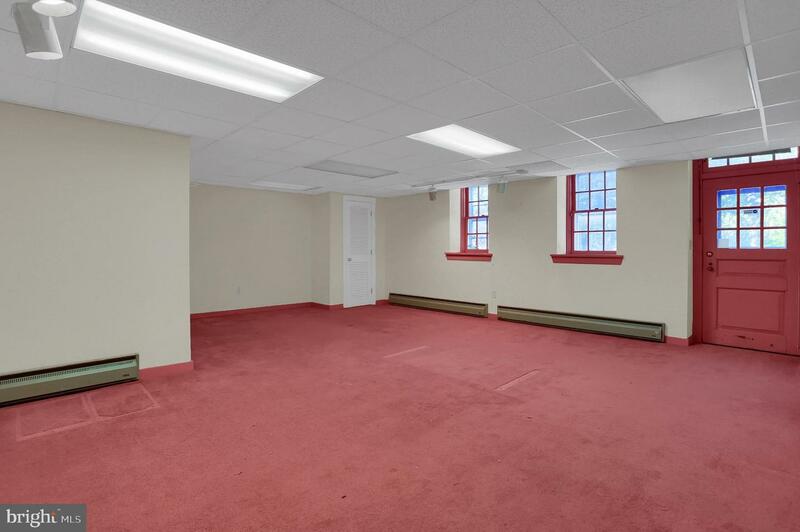 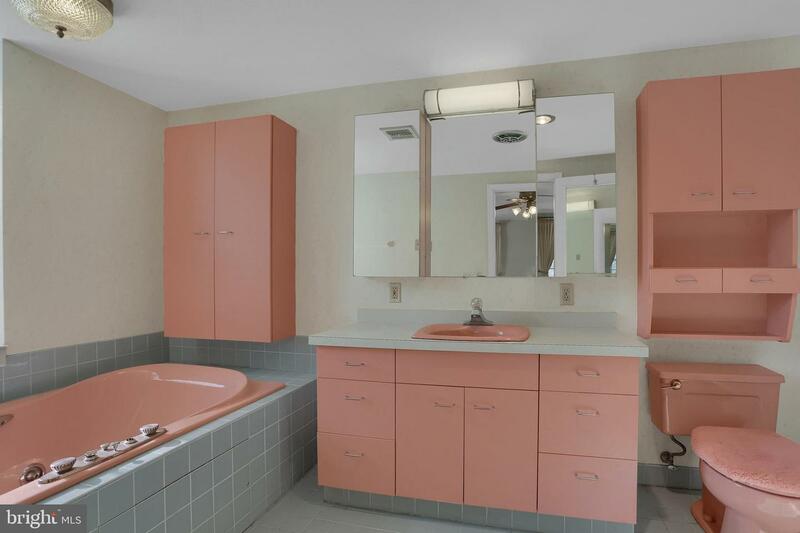 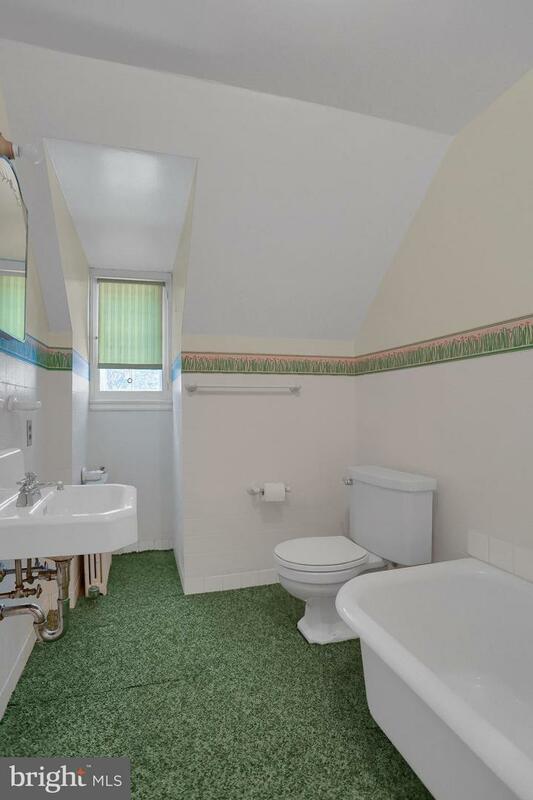 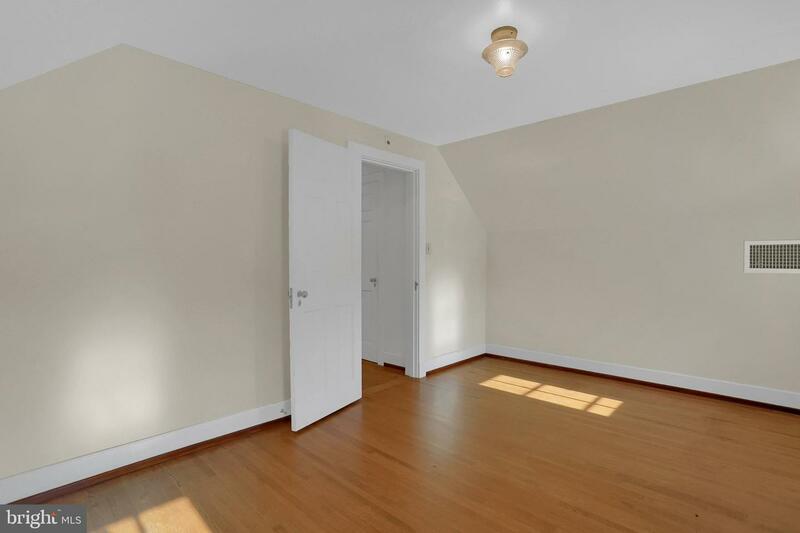 This space includes a Sitting Room, Bedroom, Full Bath, and 2 large walk-in closets. 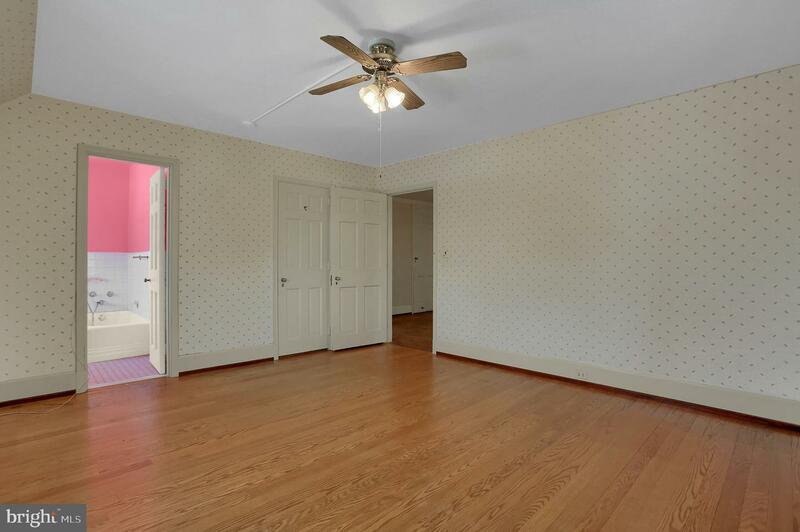 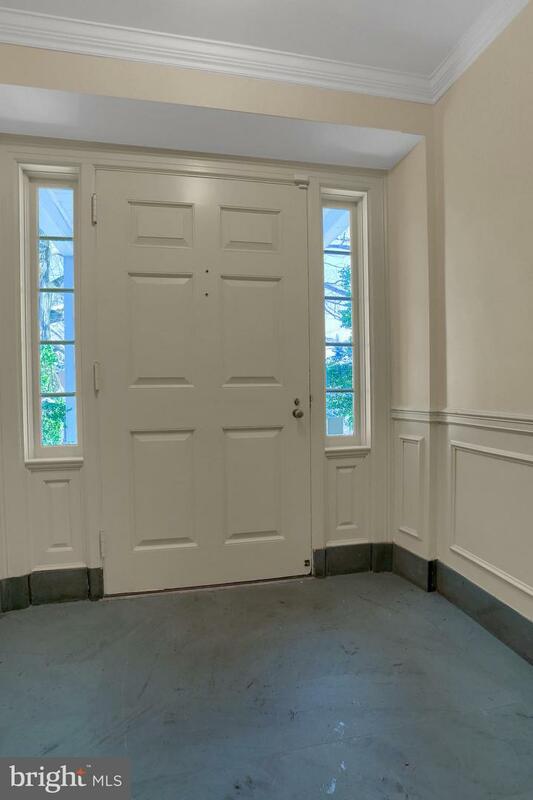 The walk-out Lower Level has a Rec Room/Family Room, Half Bath, Bar, and additional Laundry Room. 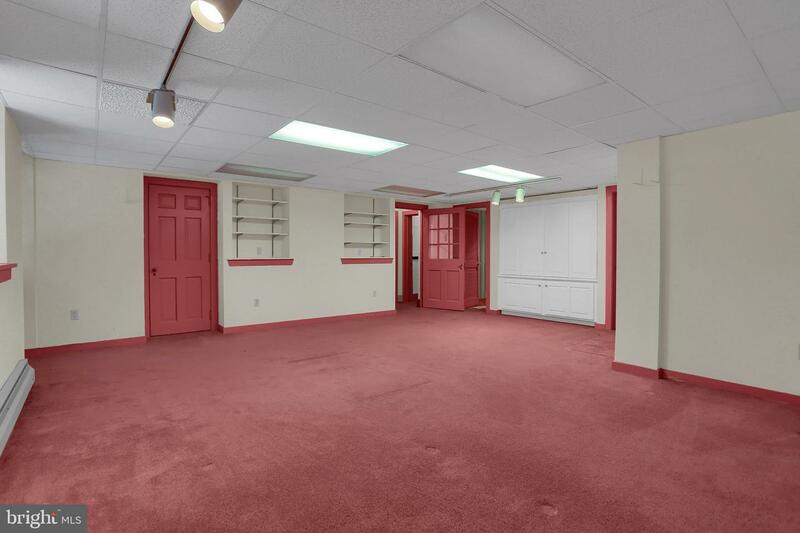 The oversized 2 car garage opens to a large workshop. 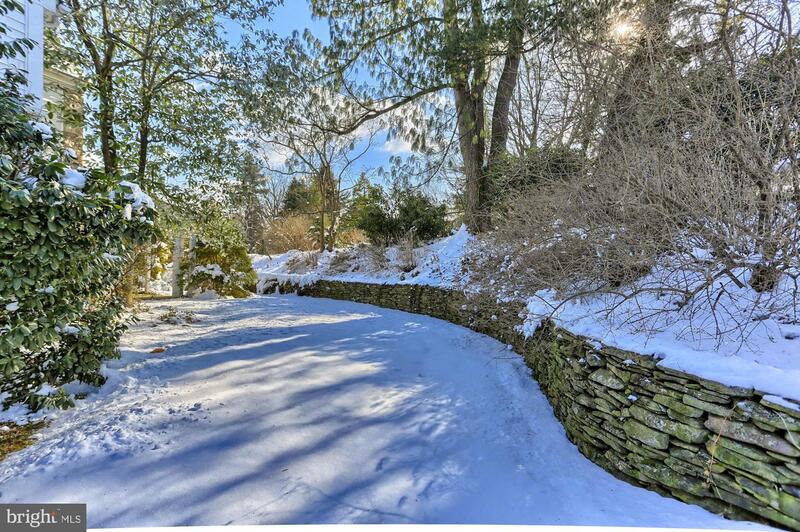 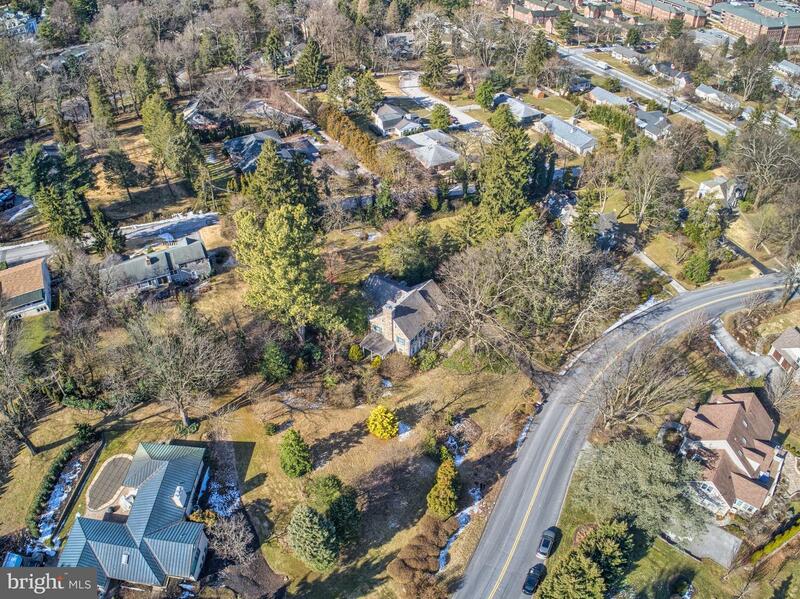 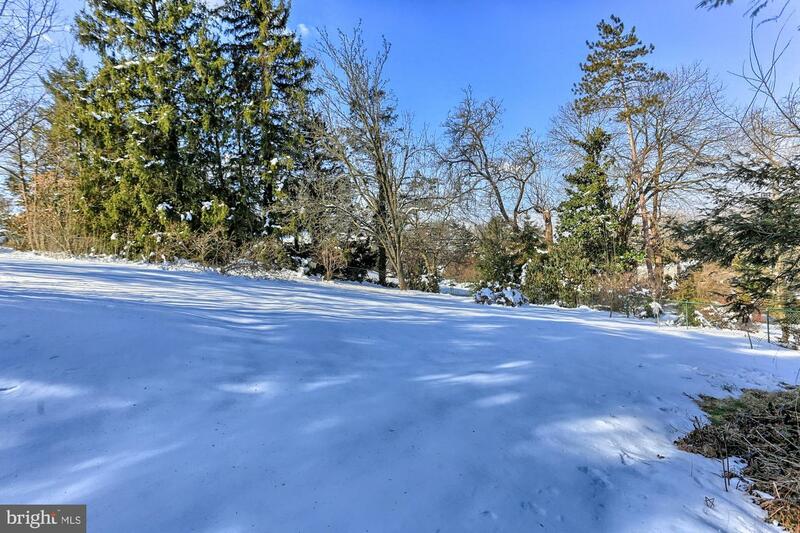 The gardens of the home with mature landscaping incorporating exquisite plantings and perennials is spacious with abundant room for activities and entertaining. 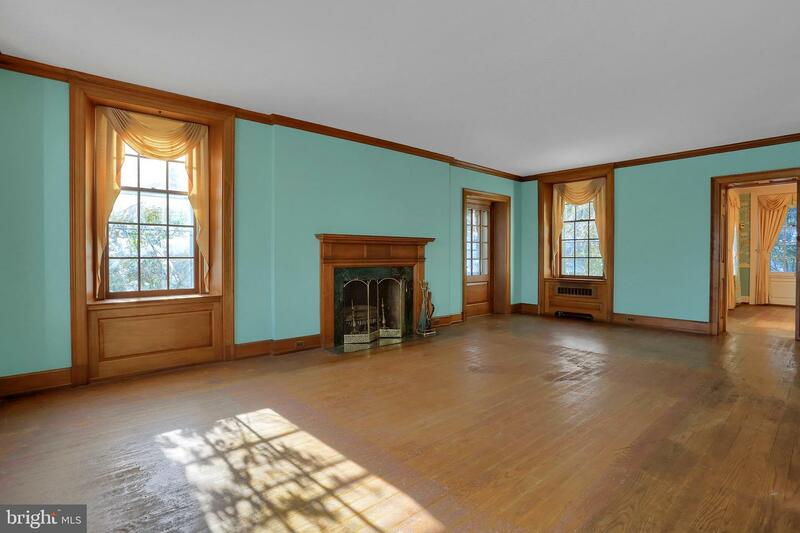 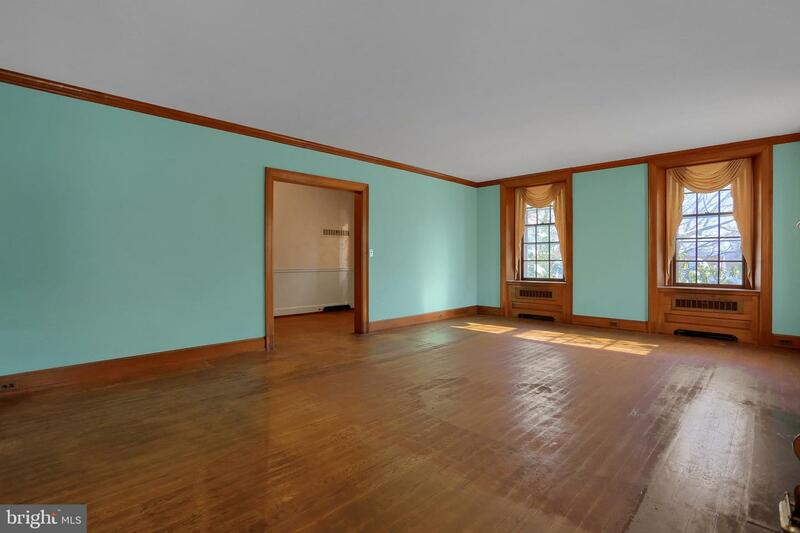 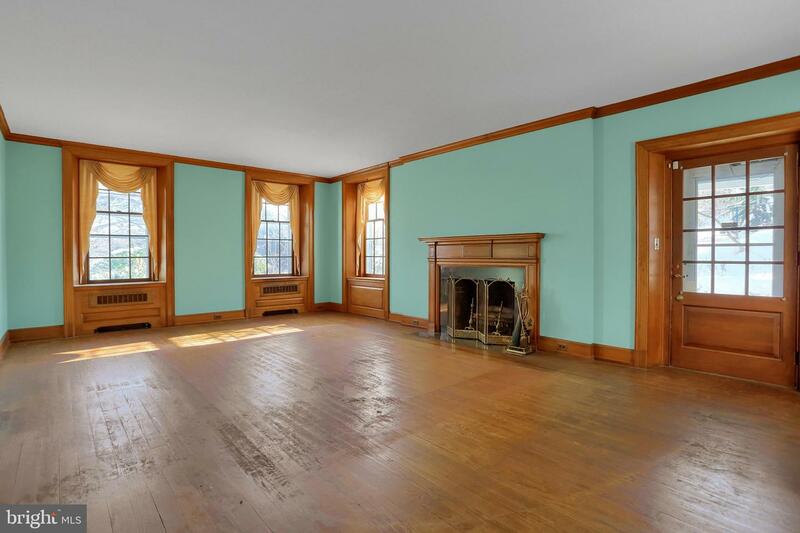 Close to everything, crowded by nothing, do not miss out on a unique opportunity to own a part of York History. 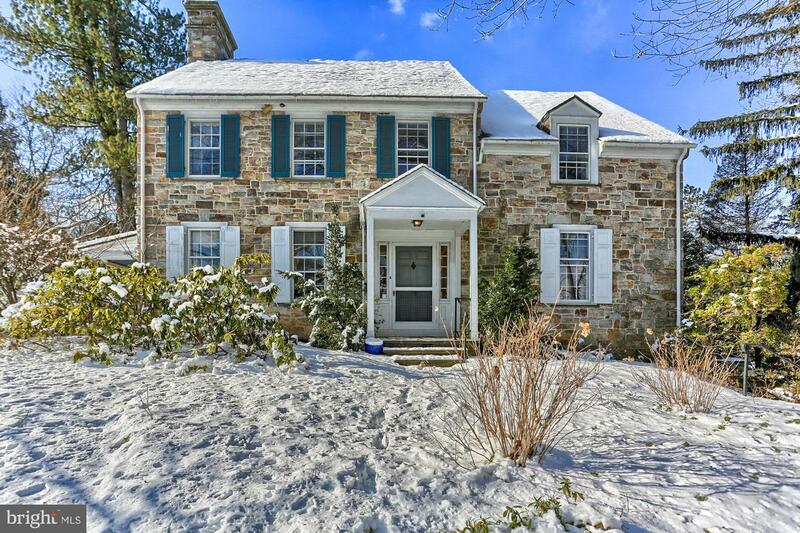 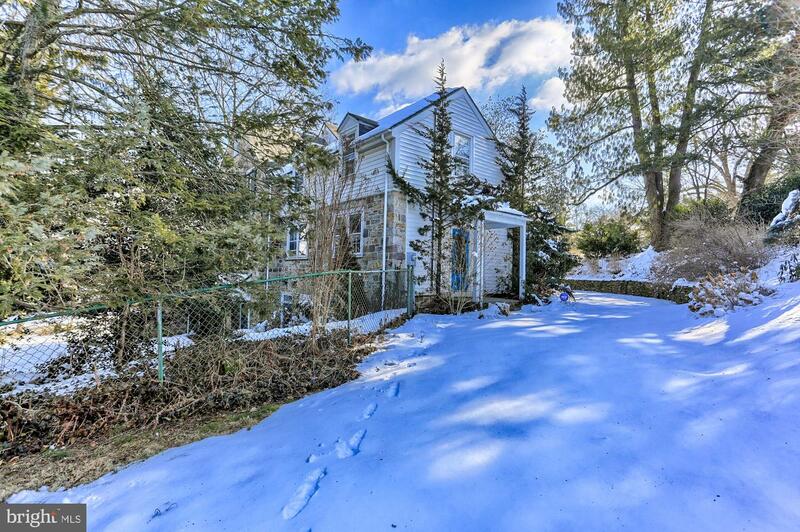 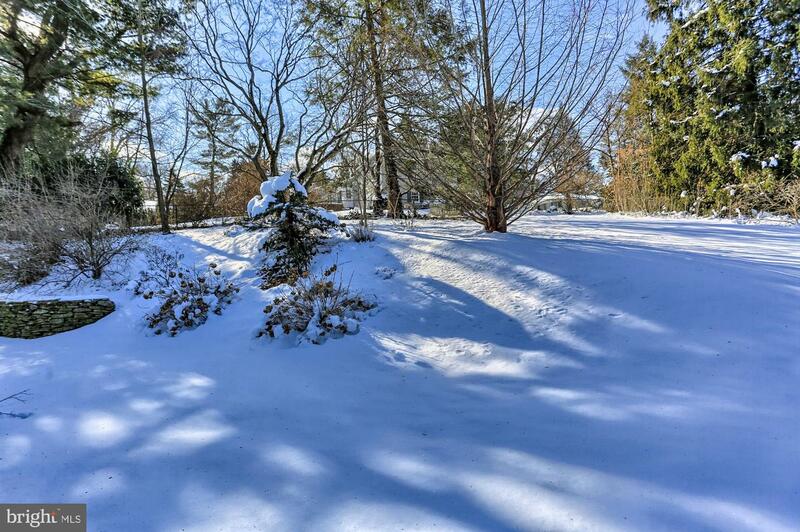 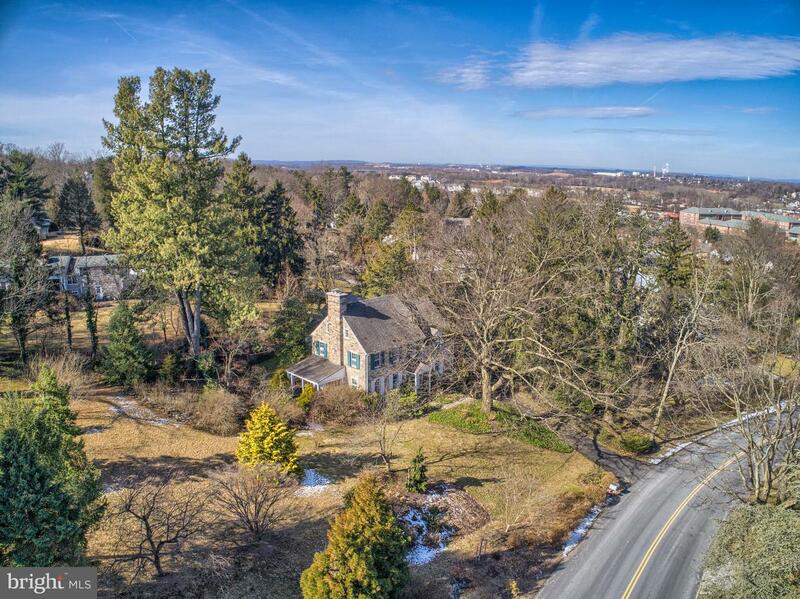 Close to everything, I-83, schools, shopping and hospitals.